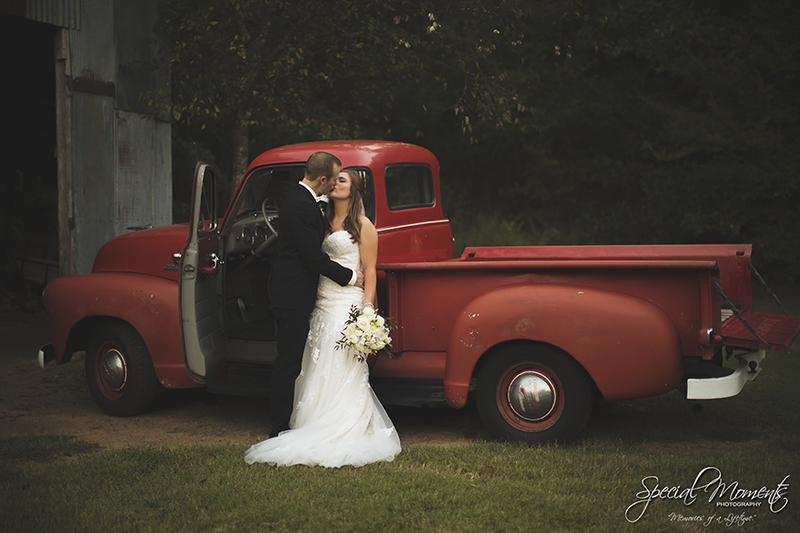 In September Janie and I once again made the short drive to The Loft at Stone Oak to capture the Wedding story of Meredith and Porter. 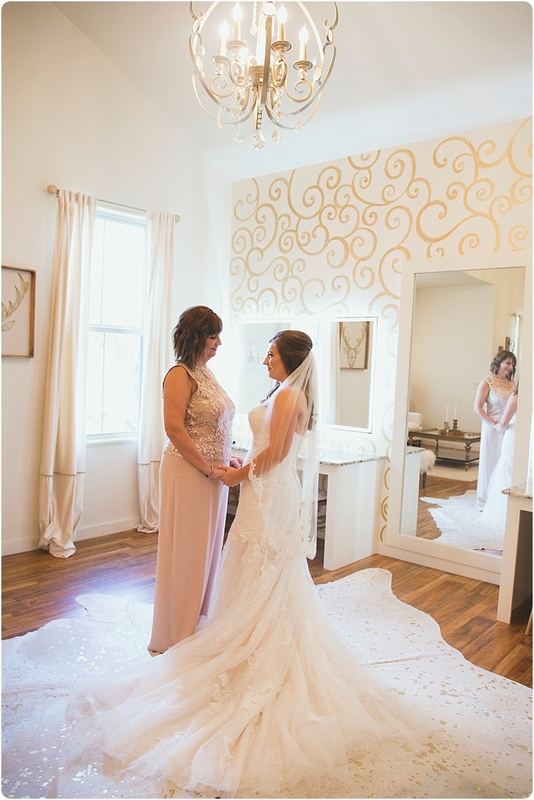 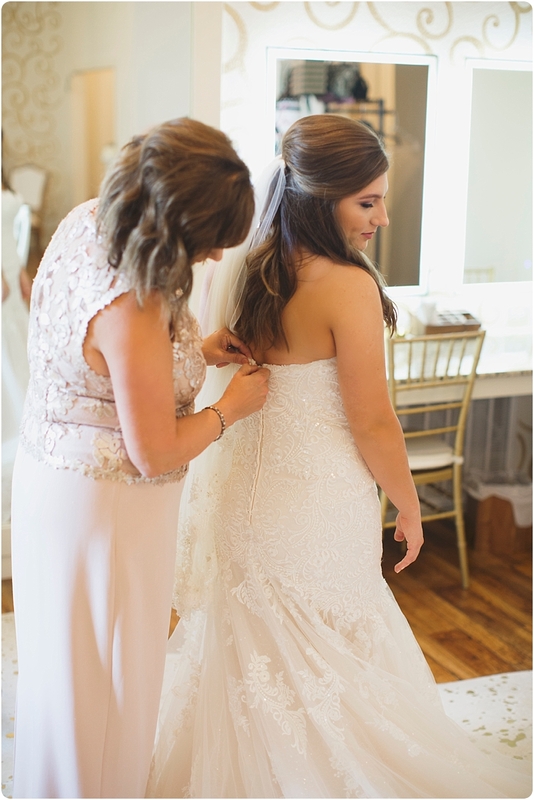 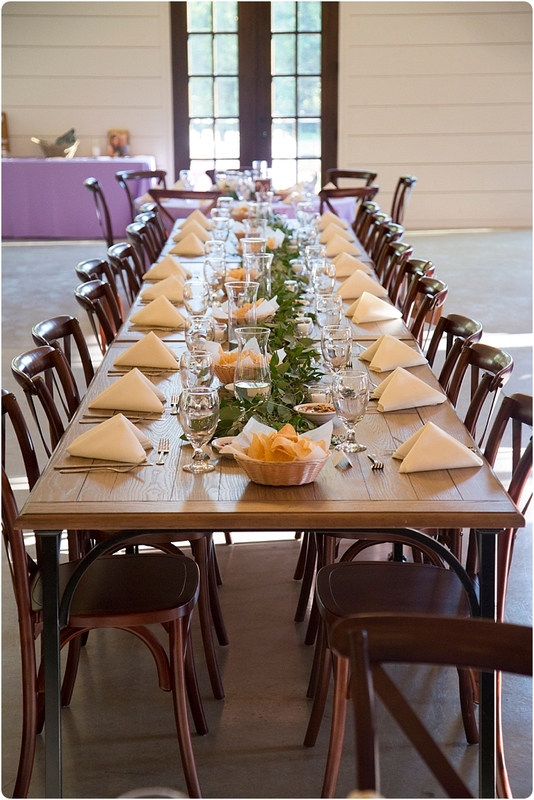 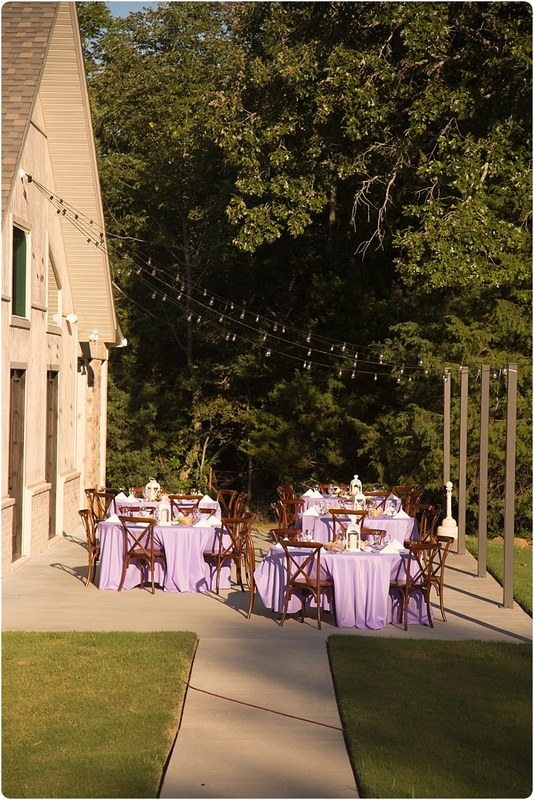 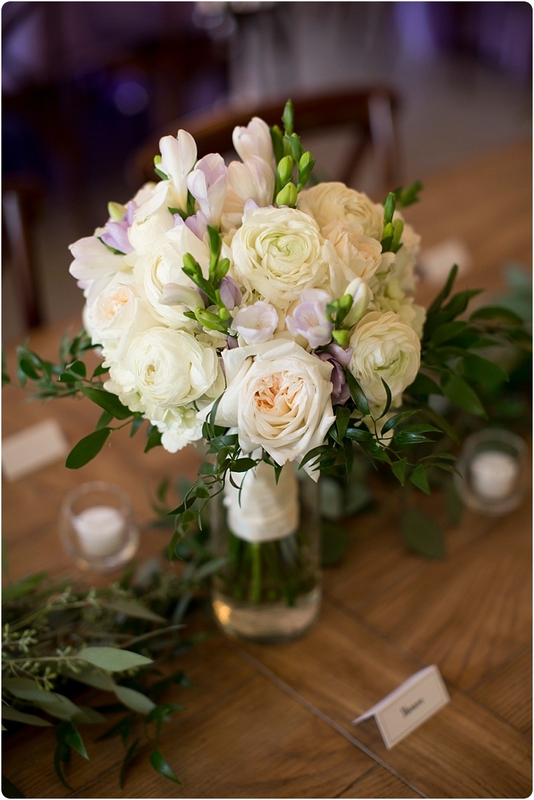 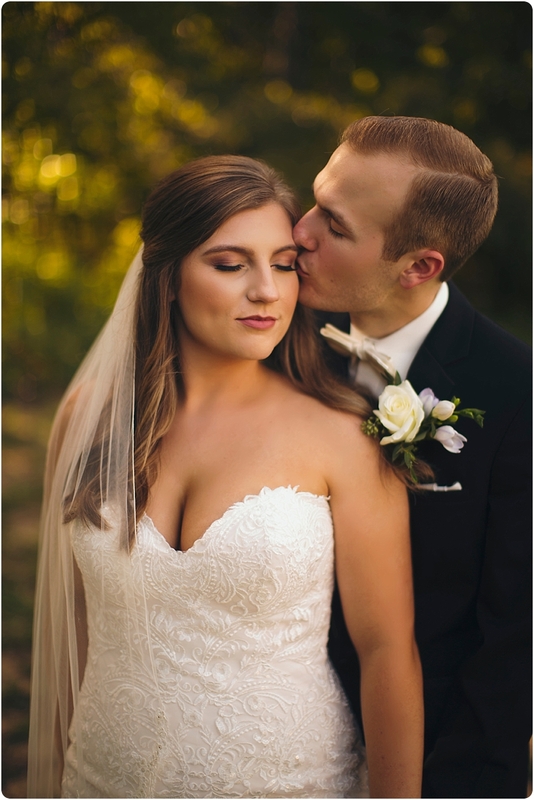 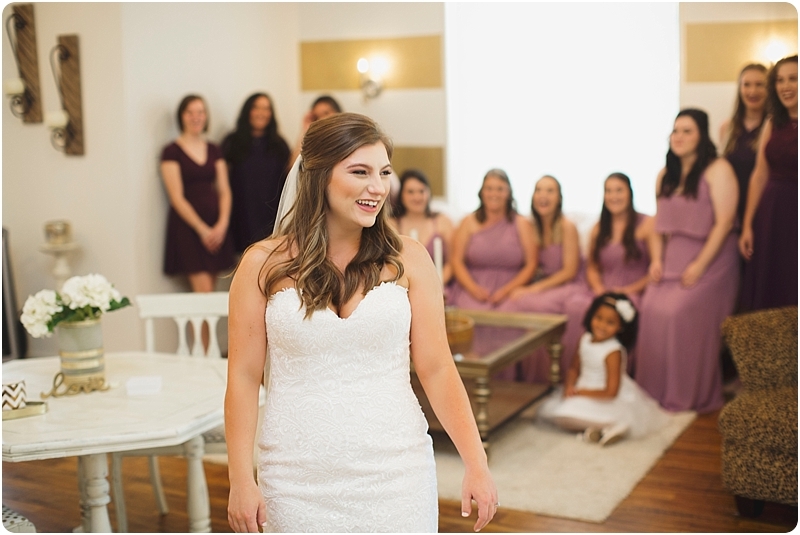 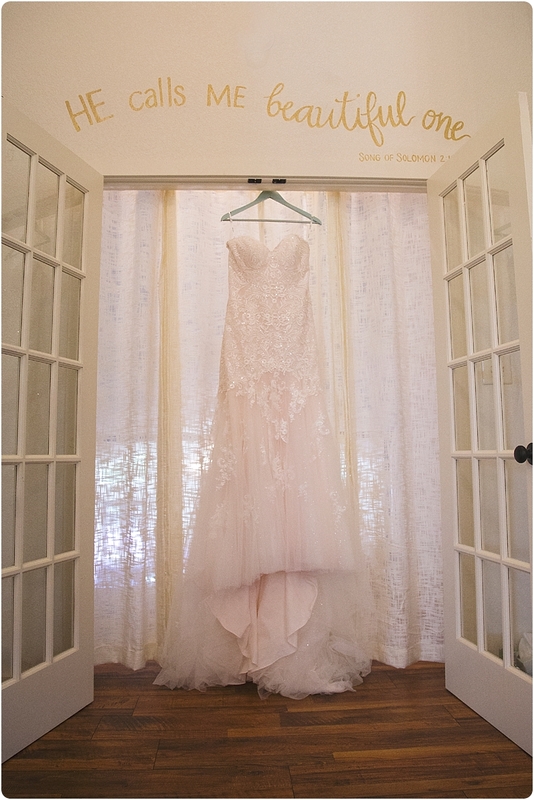 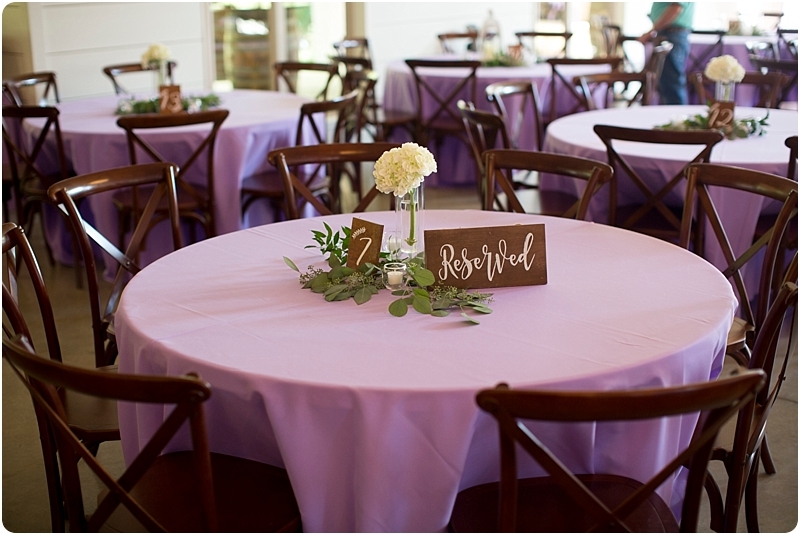 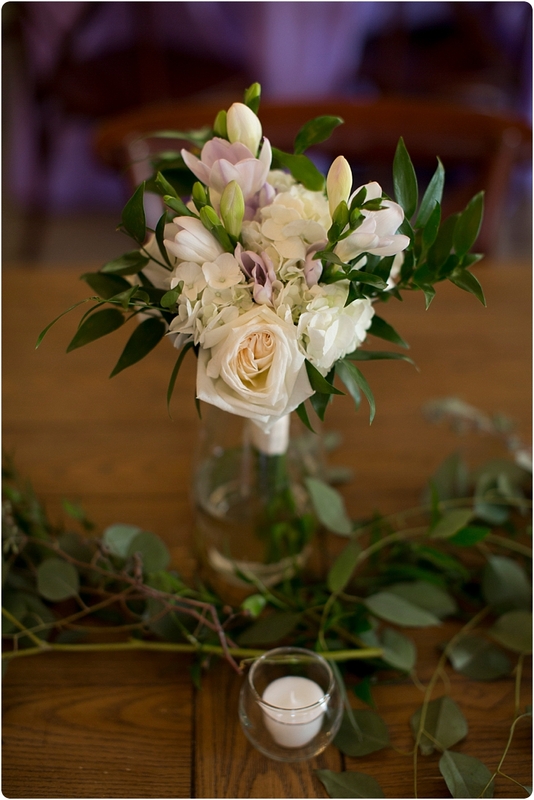 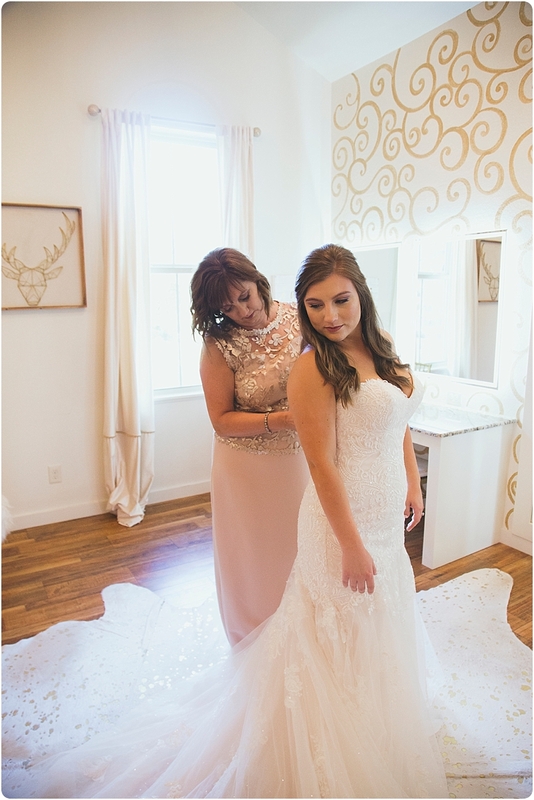 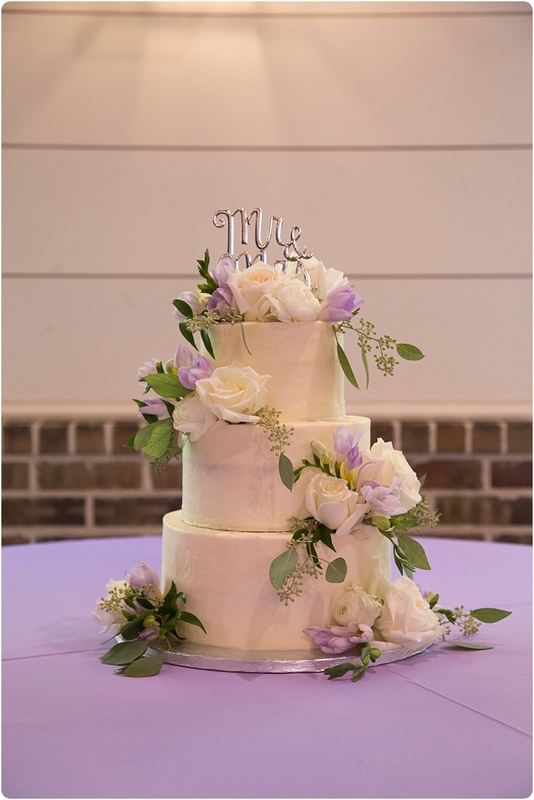 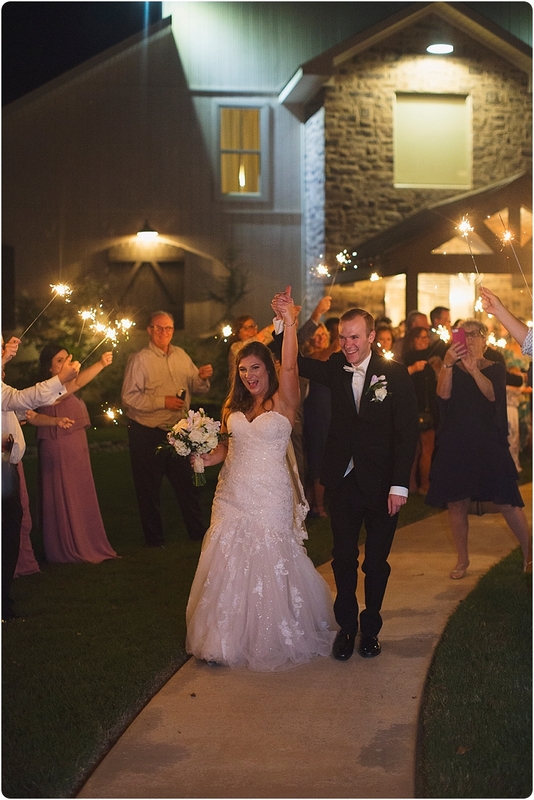 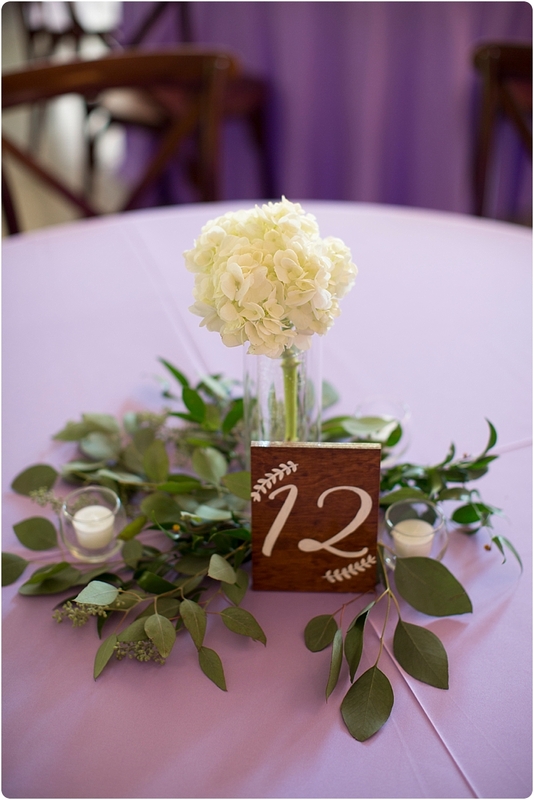 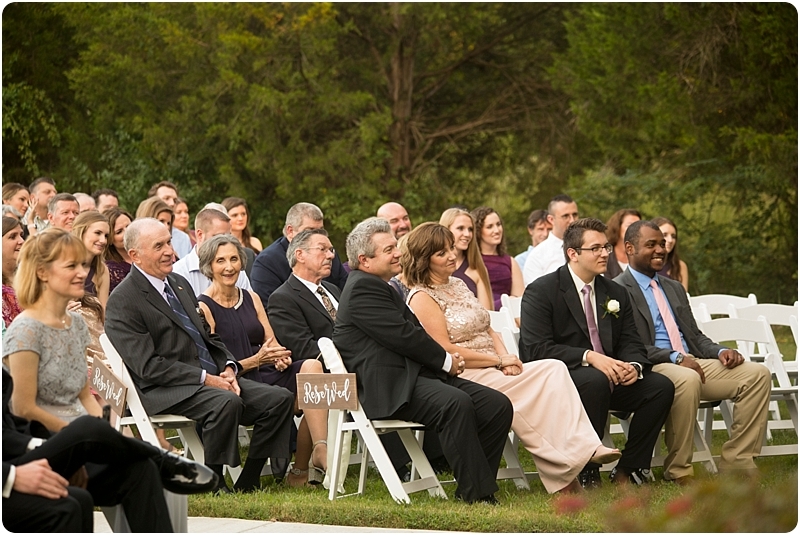 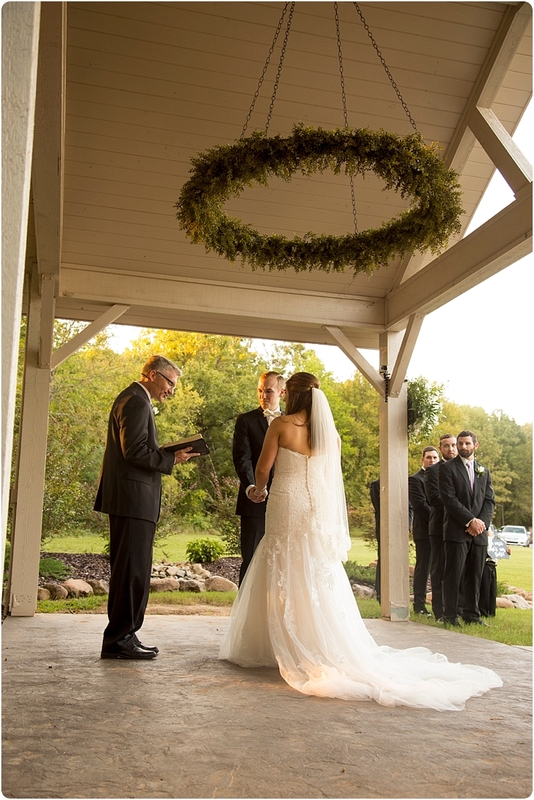 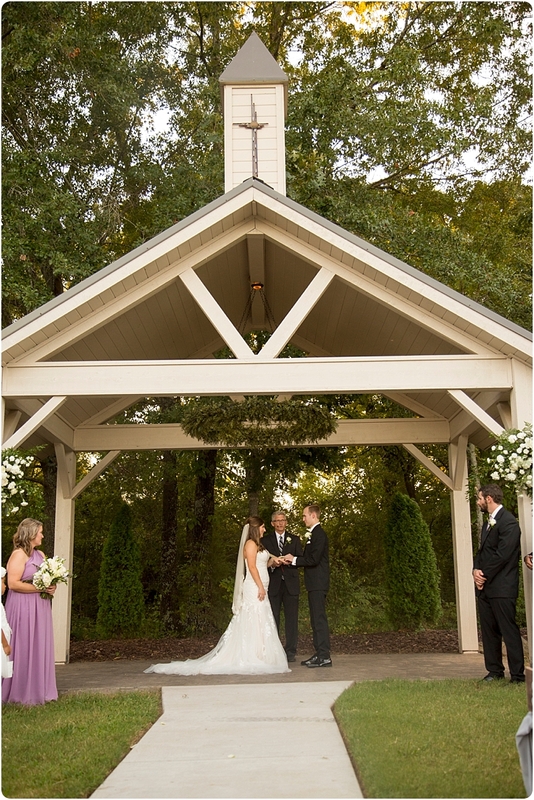 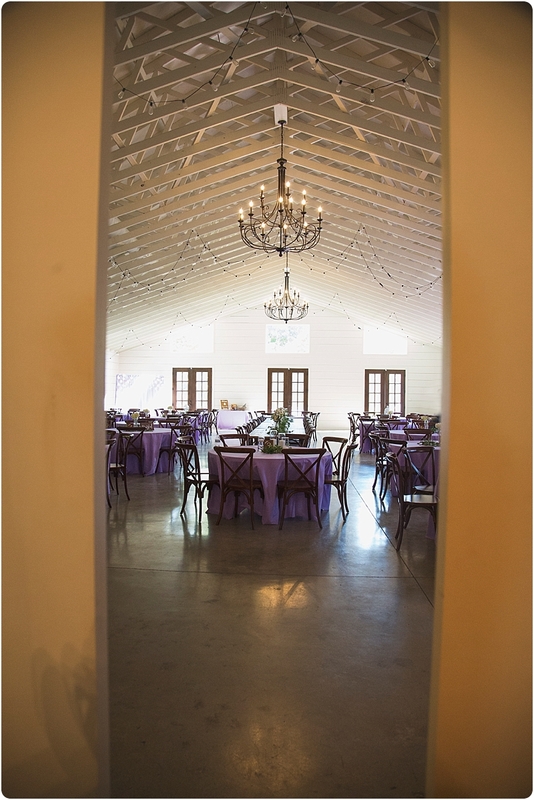 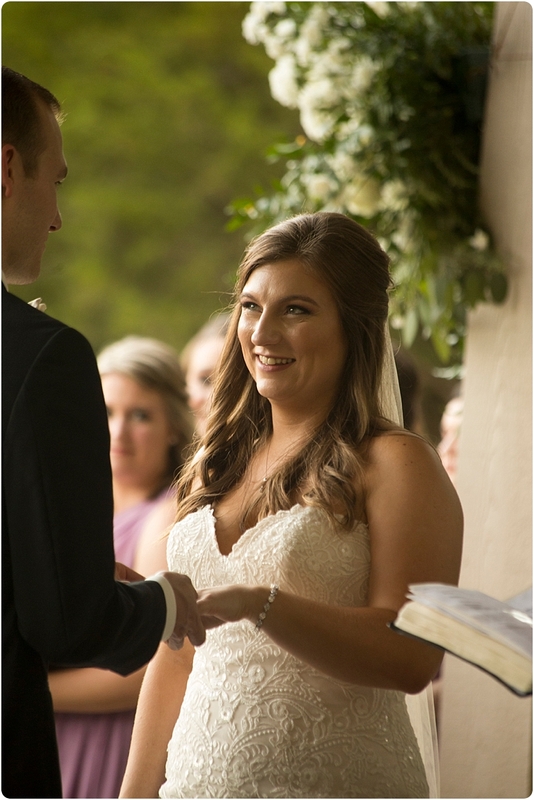 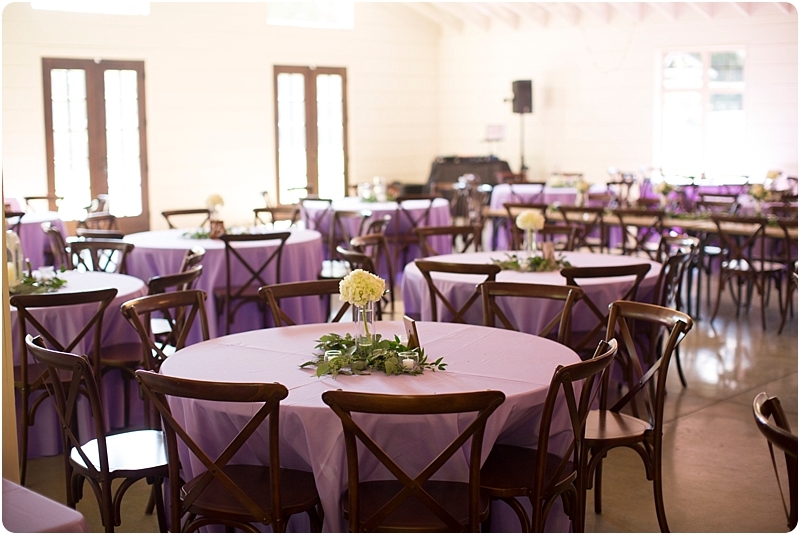 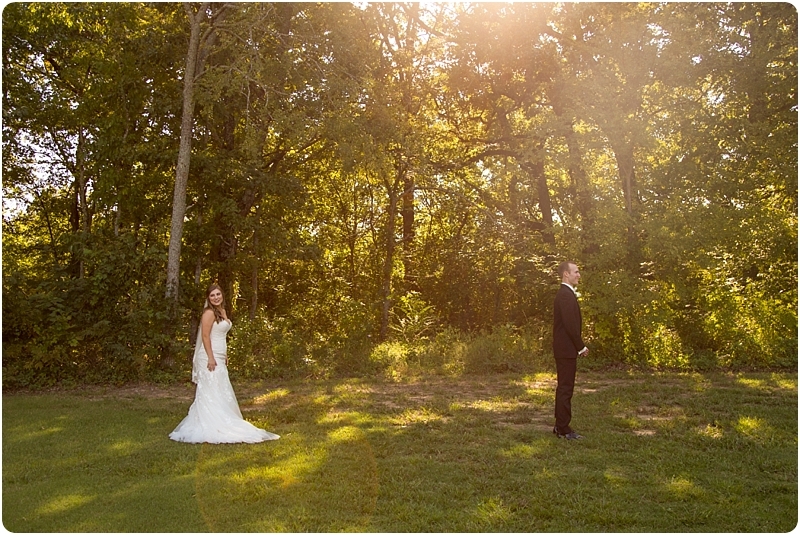 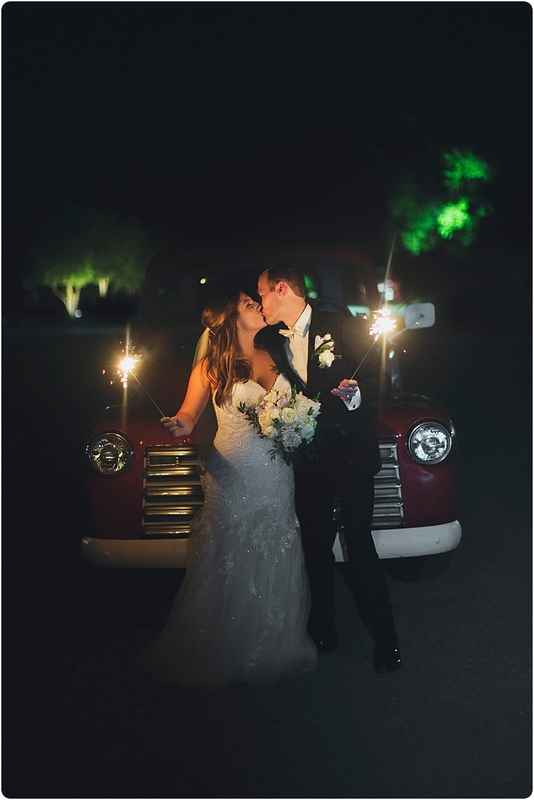 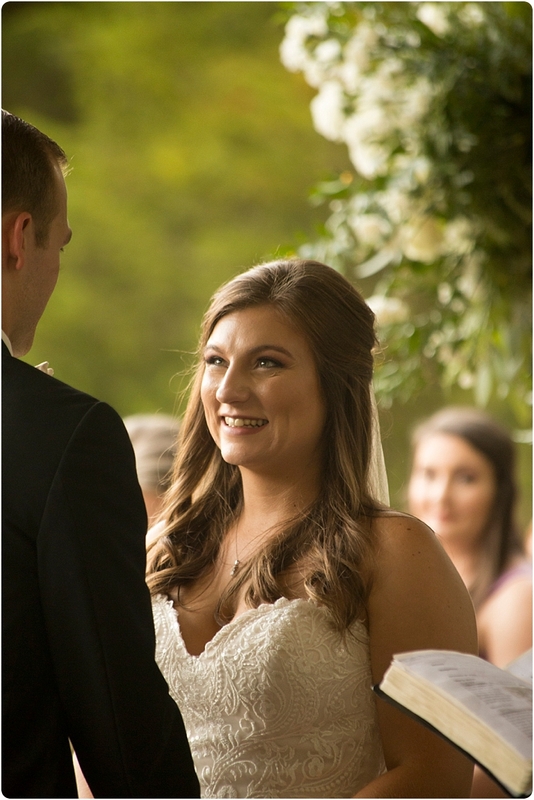 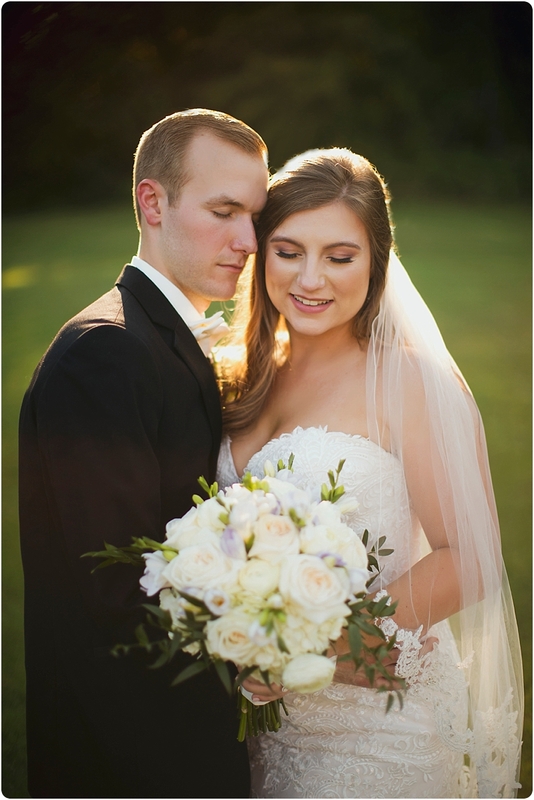 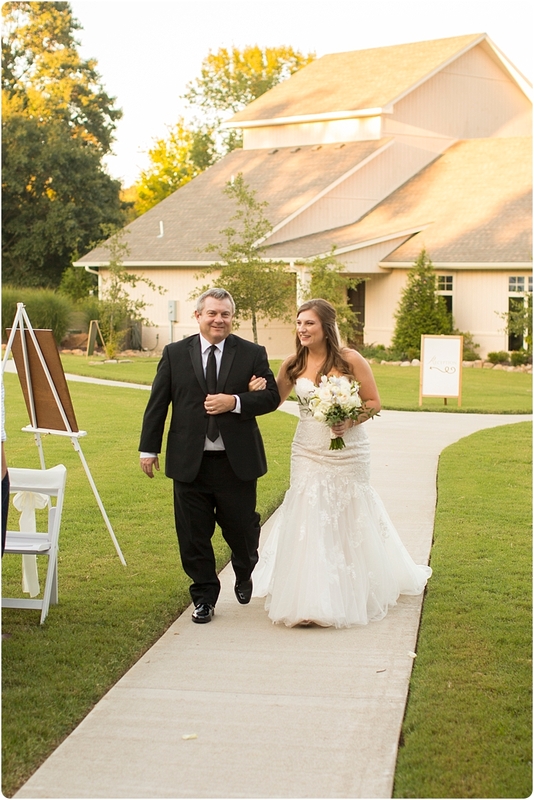 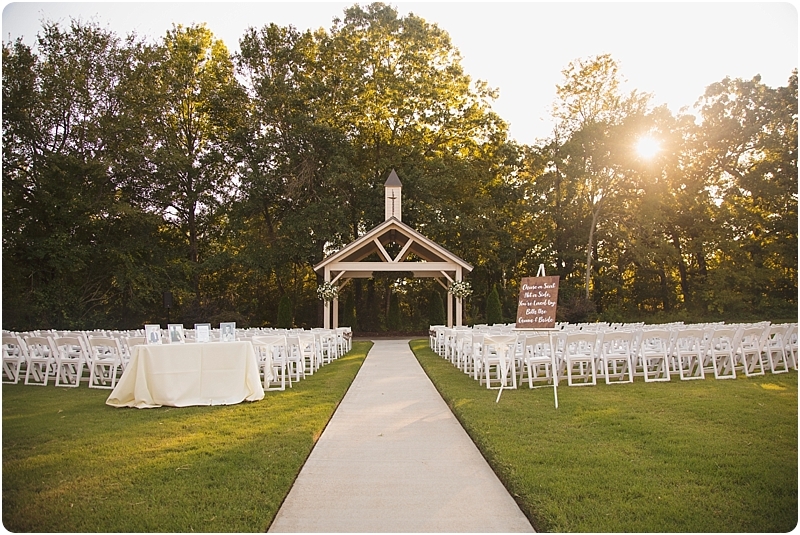 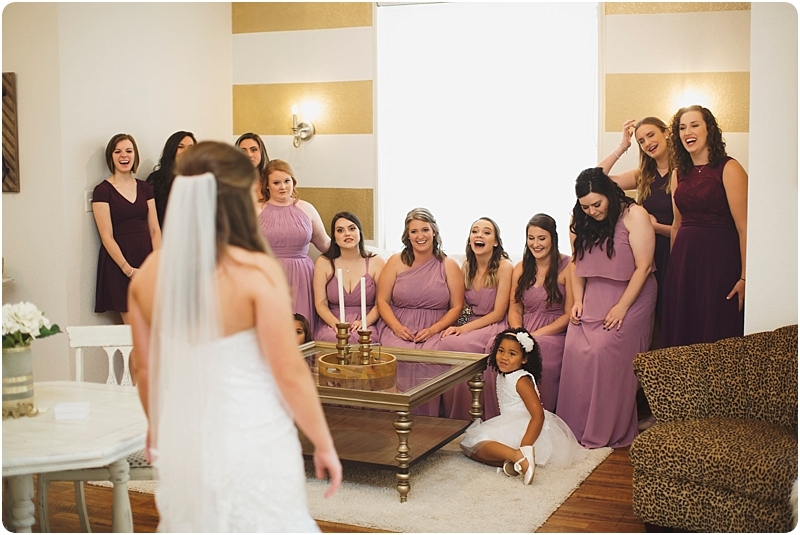 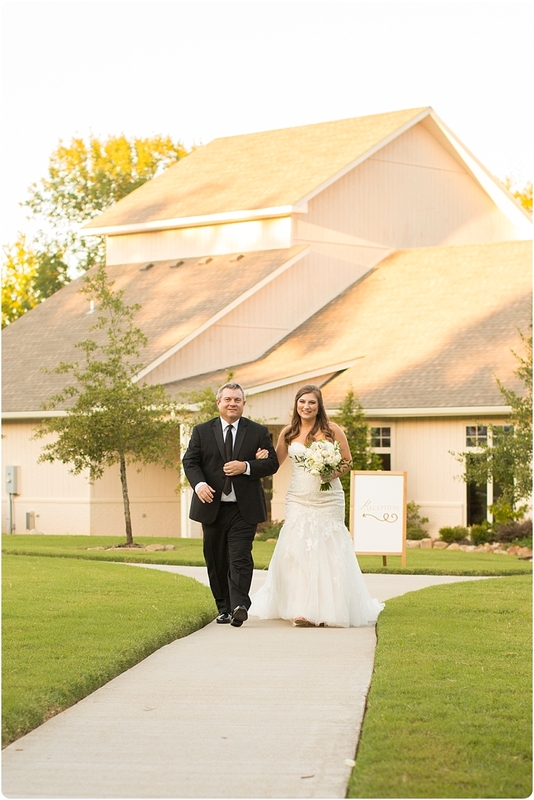 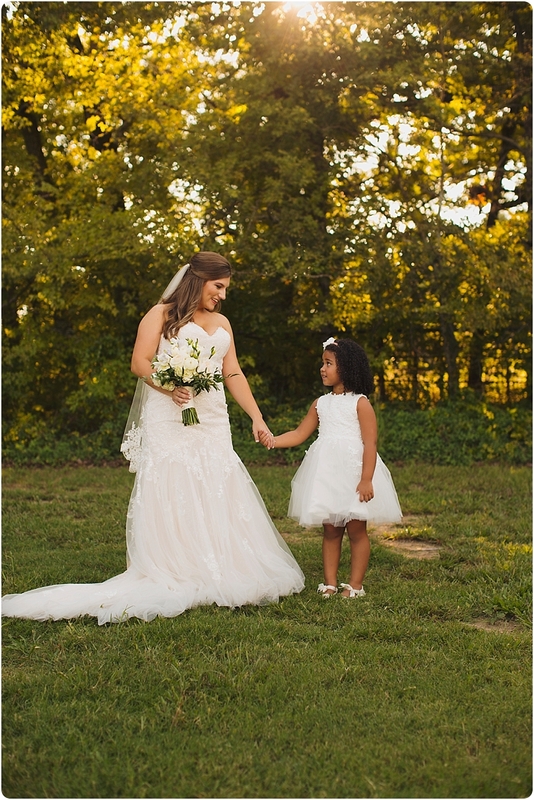 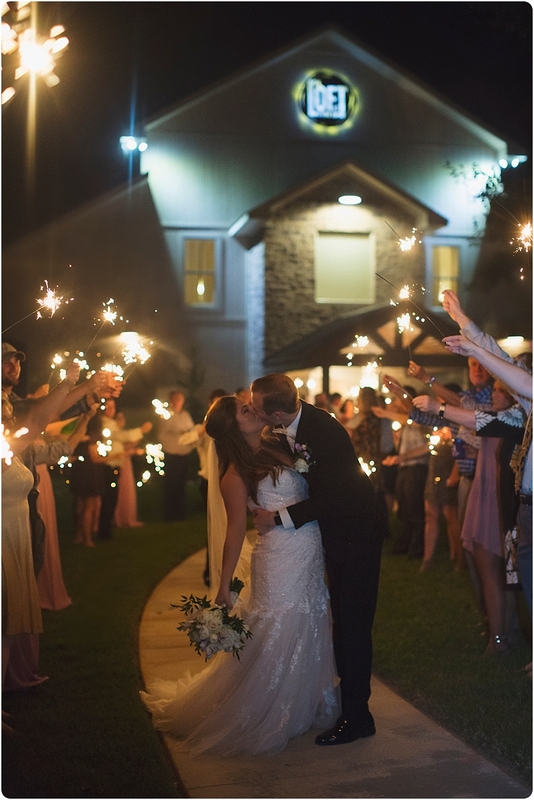 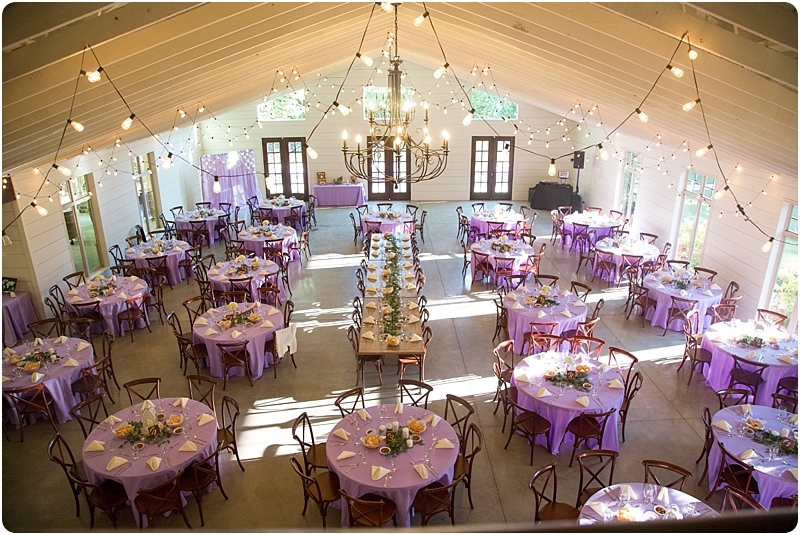 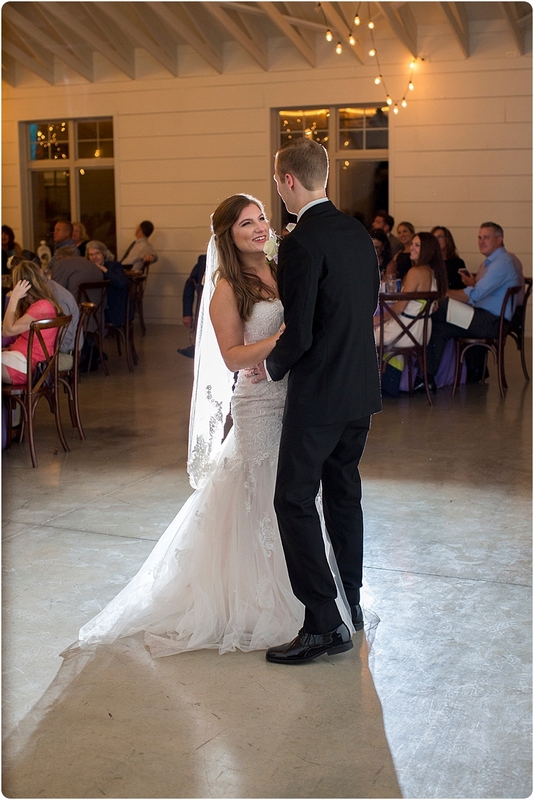 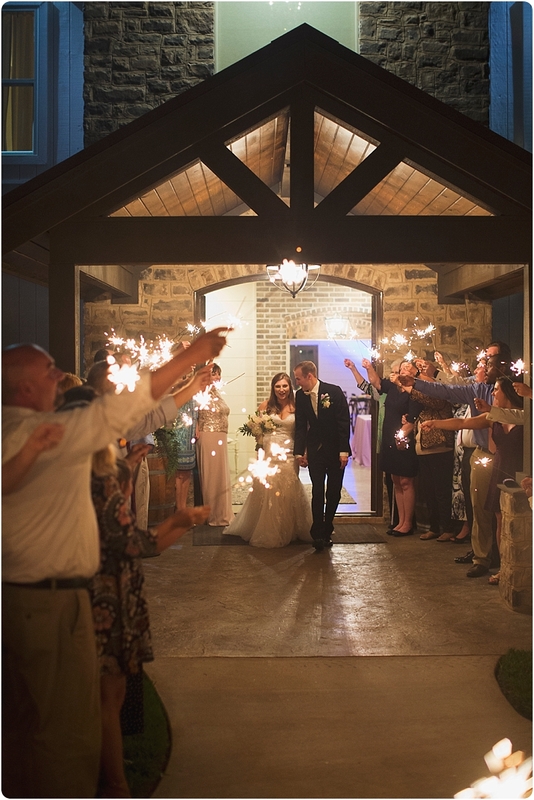 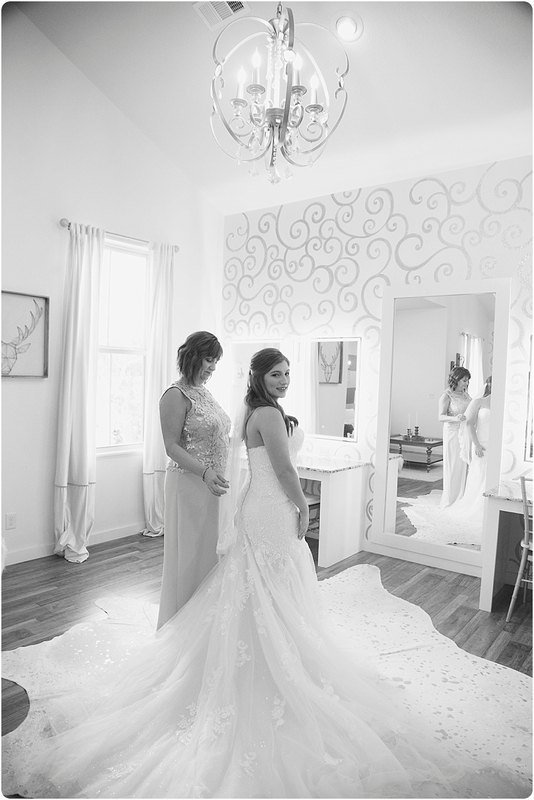 The sun was shining, friends and family gathered from a far and the rest was history….. Here’s our favorites…..
Ceremony details……… The Loft at Stone Oak always delivers………. 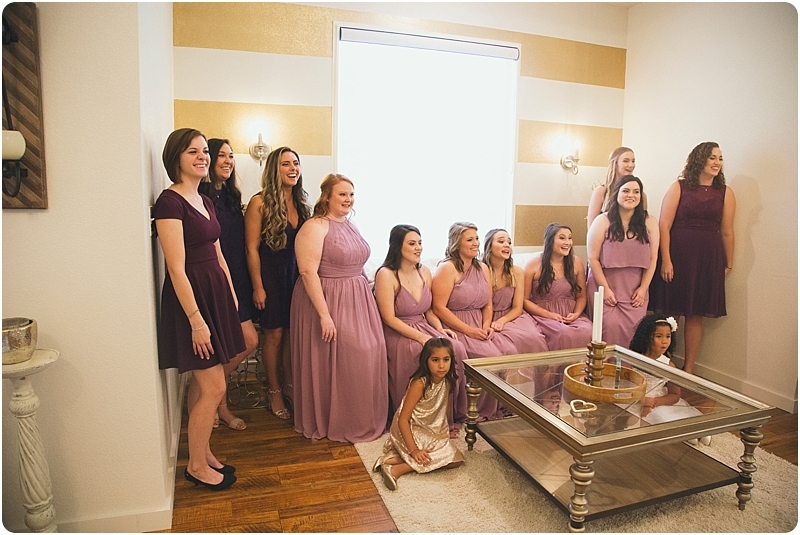 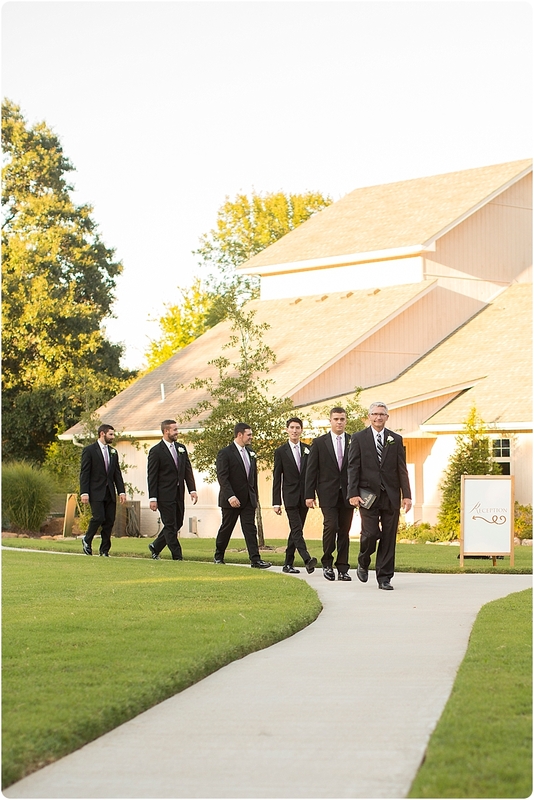 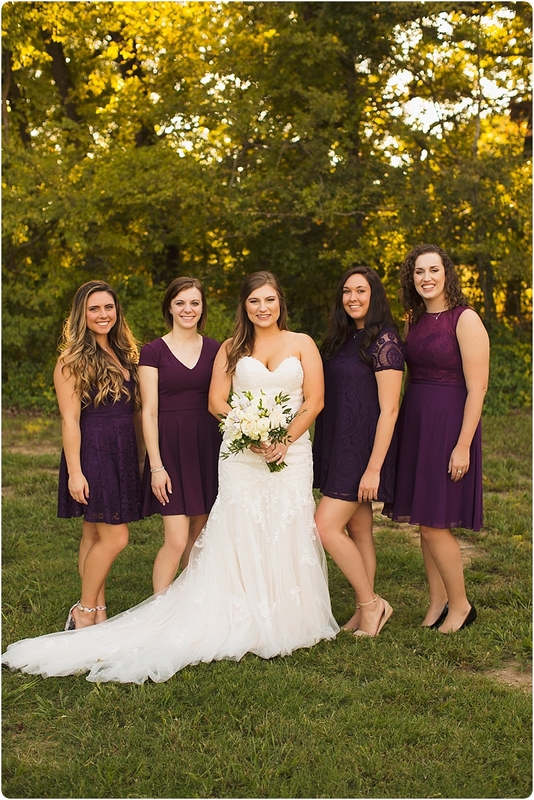 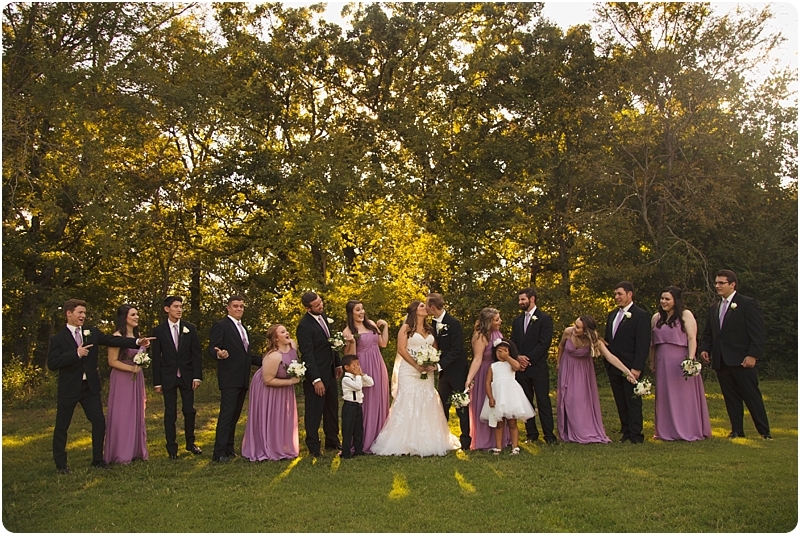 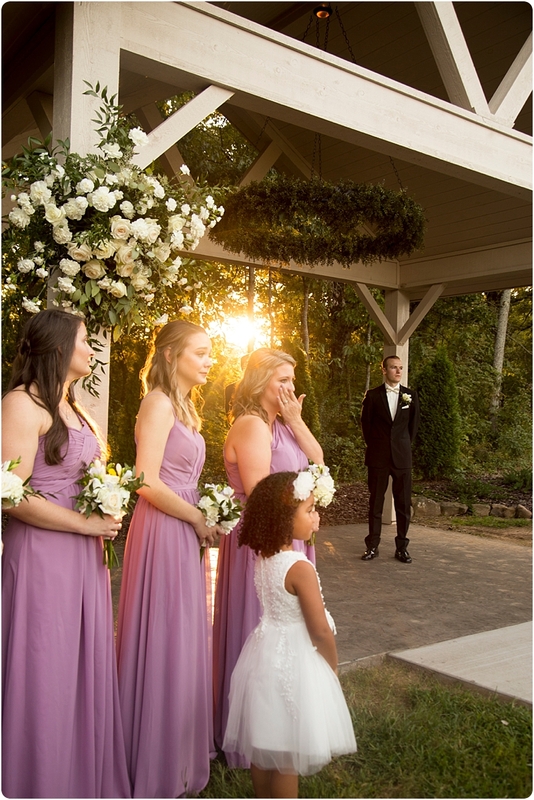 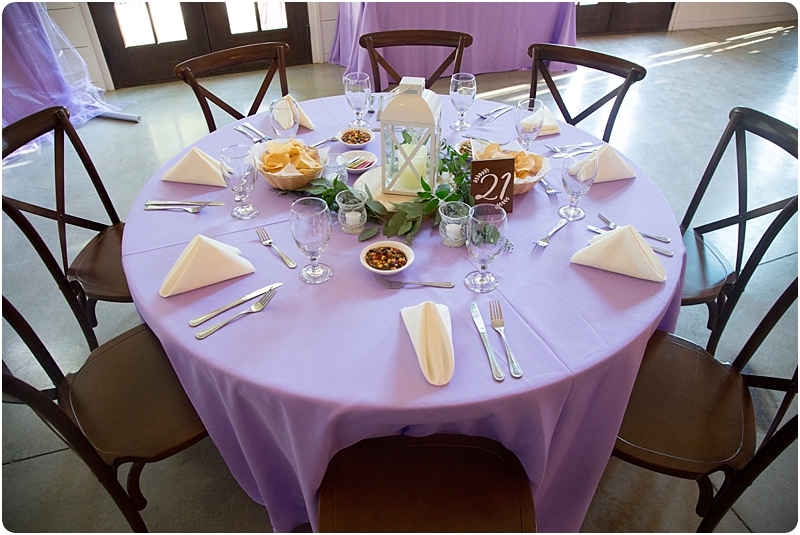 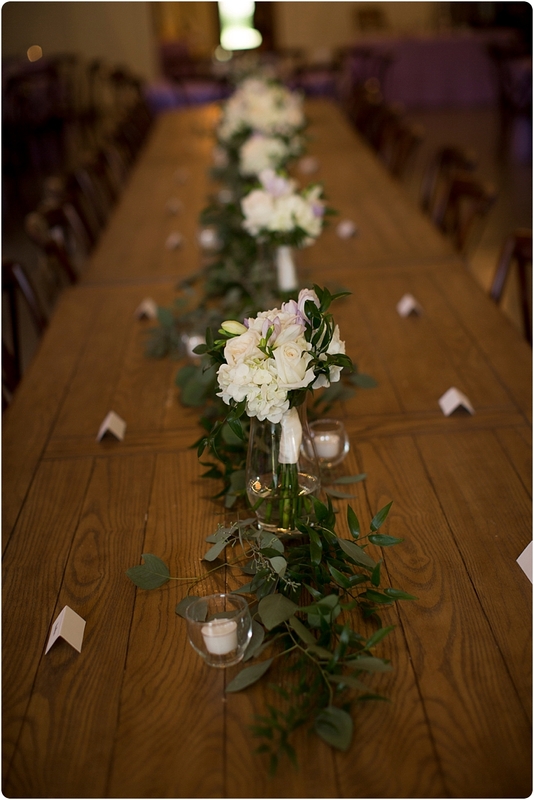 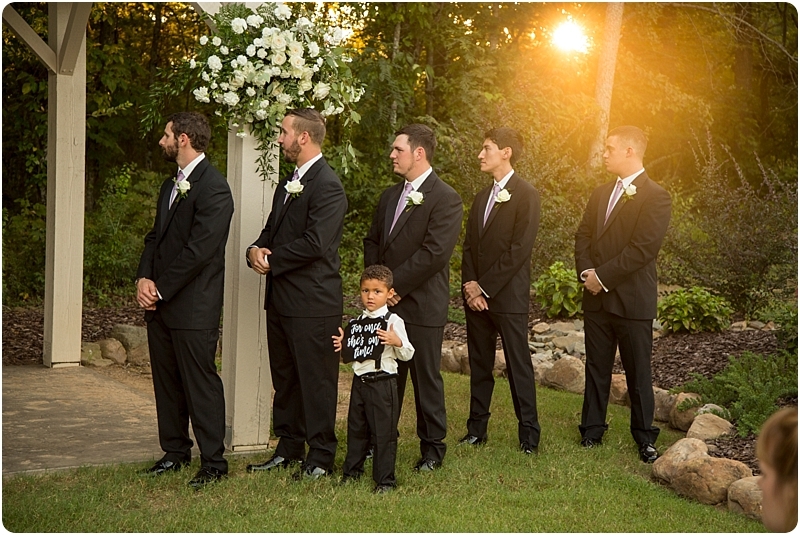 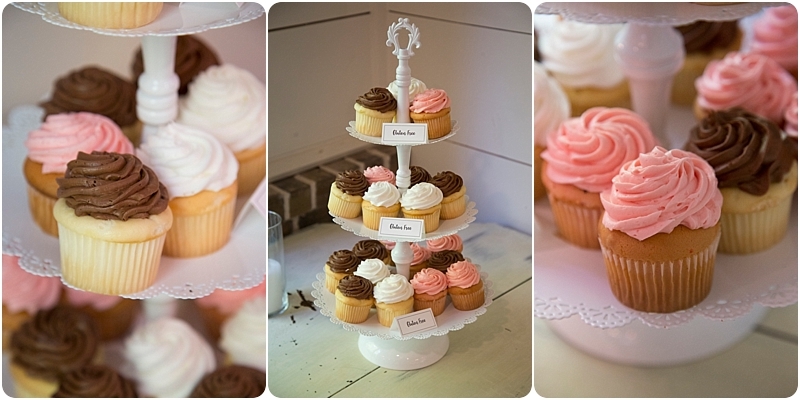 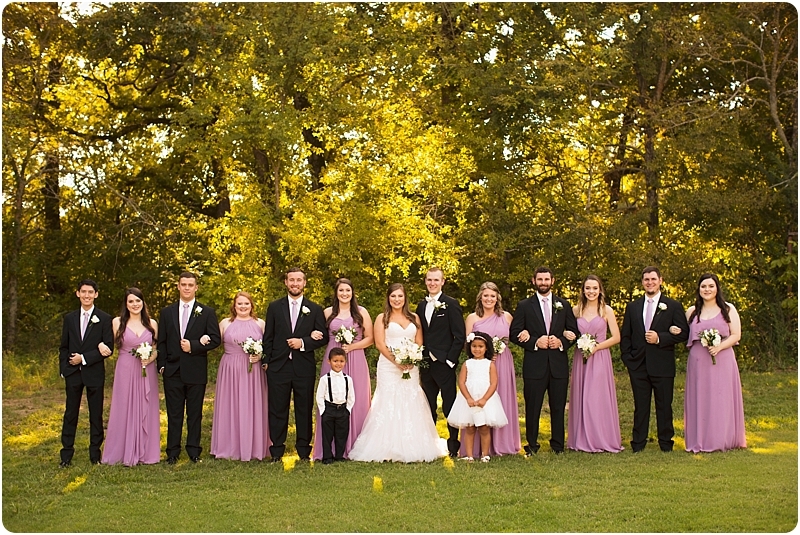 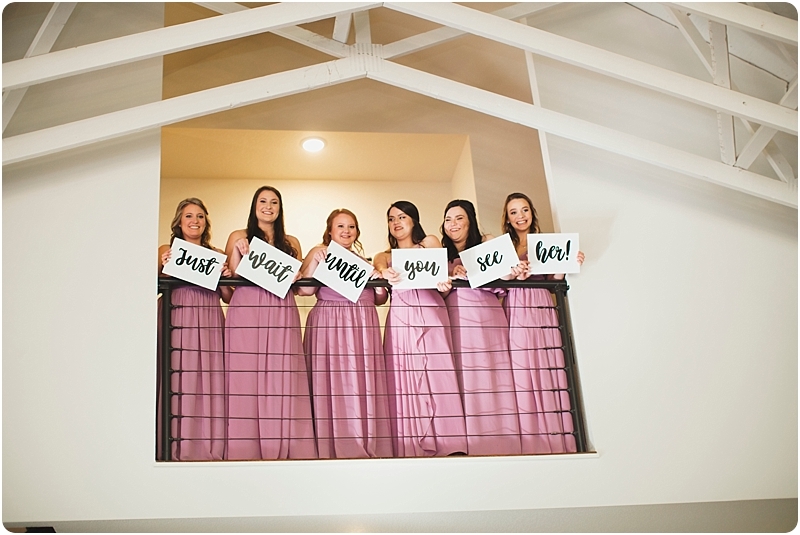 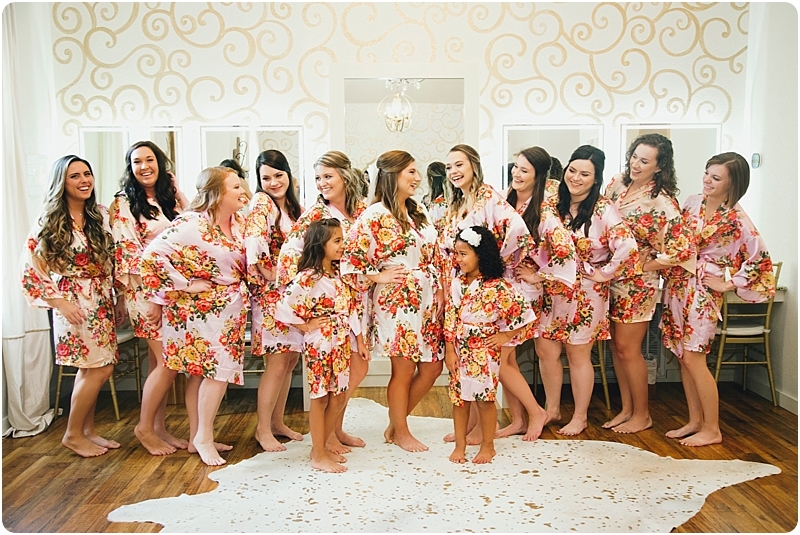 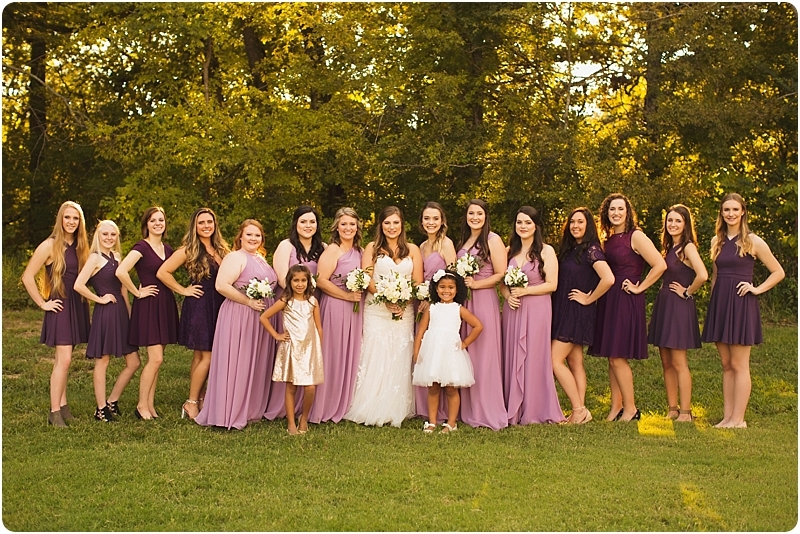 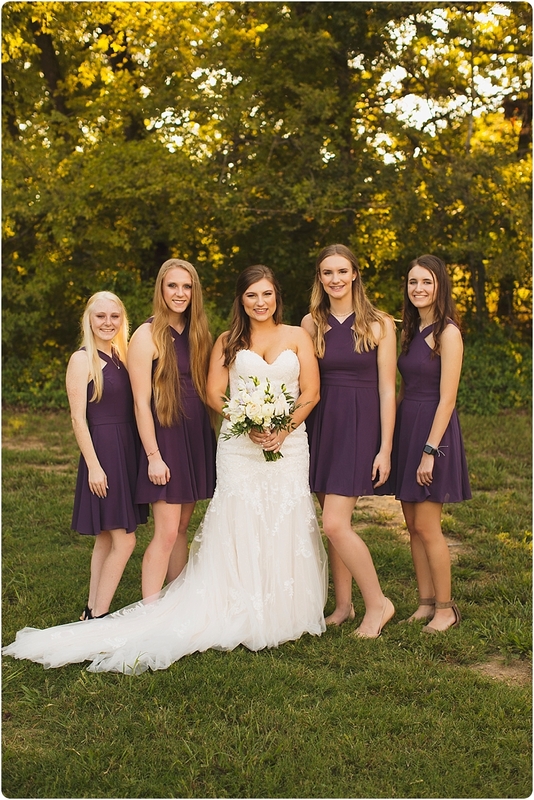 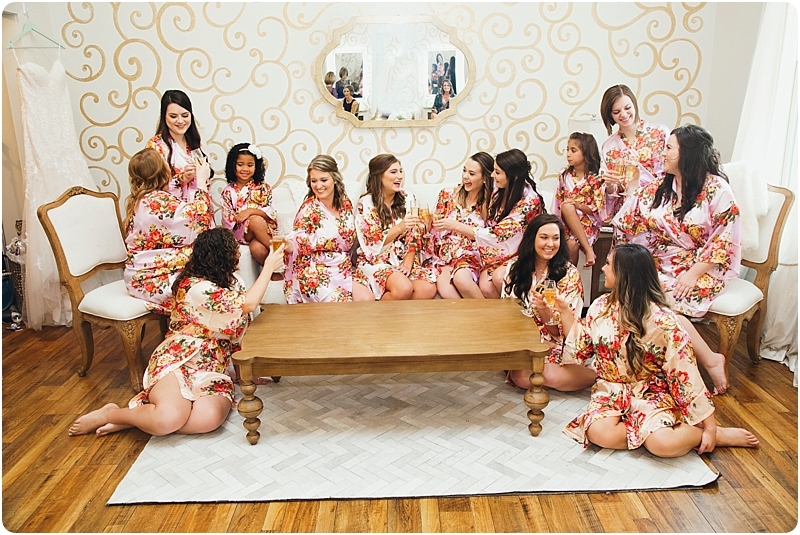 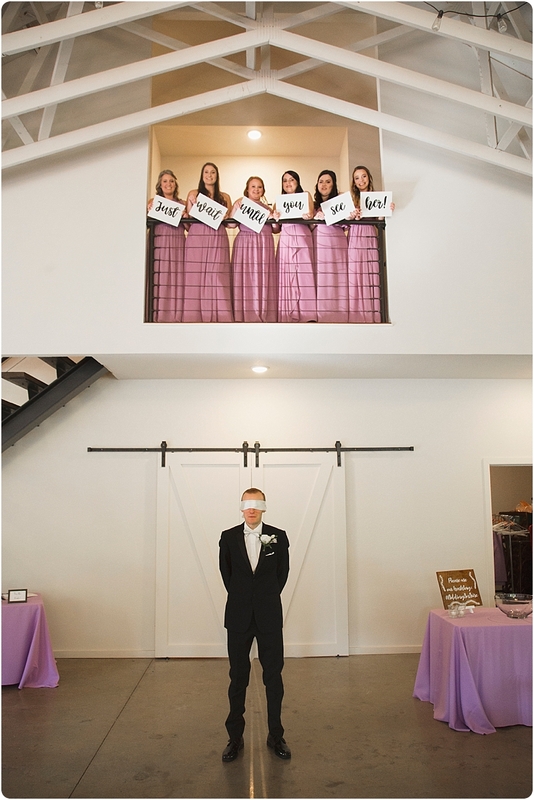 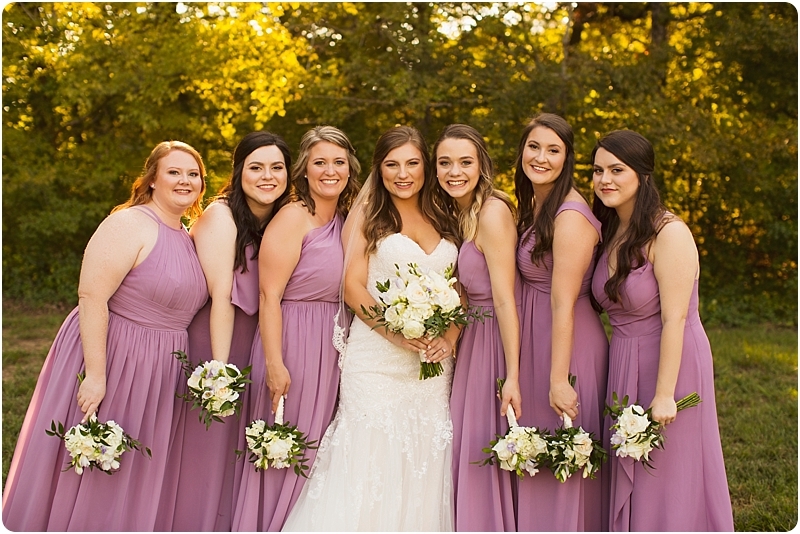 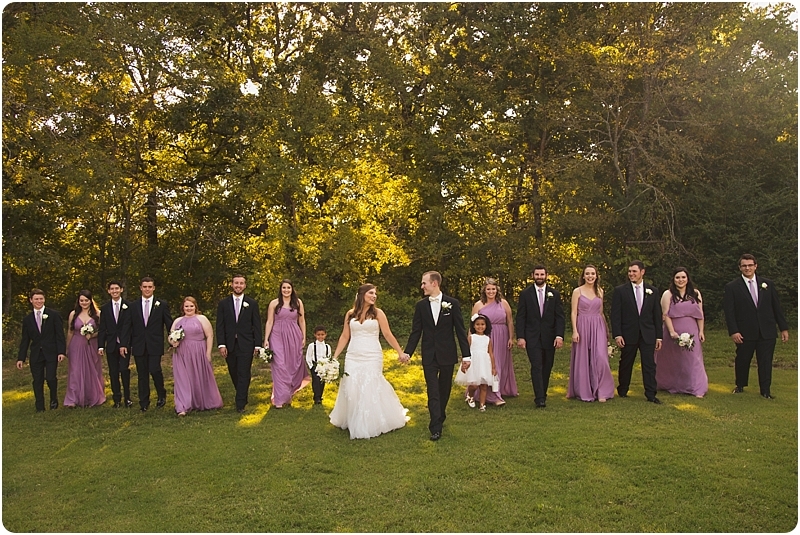 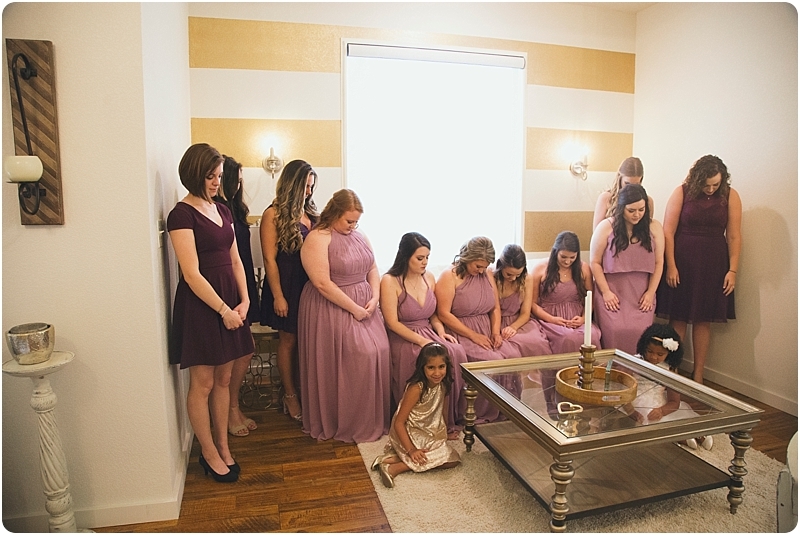 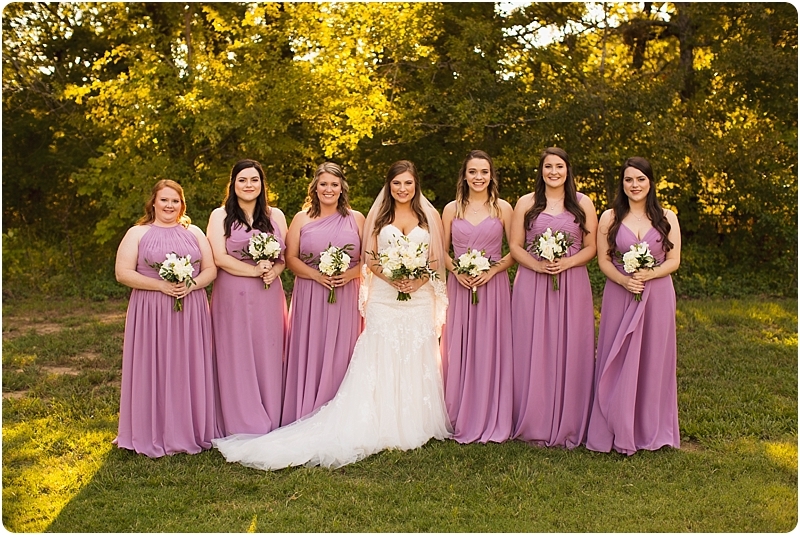 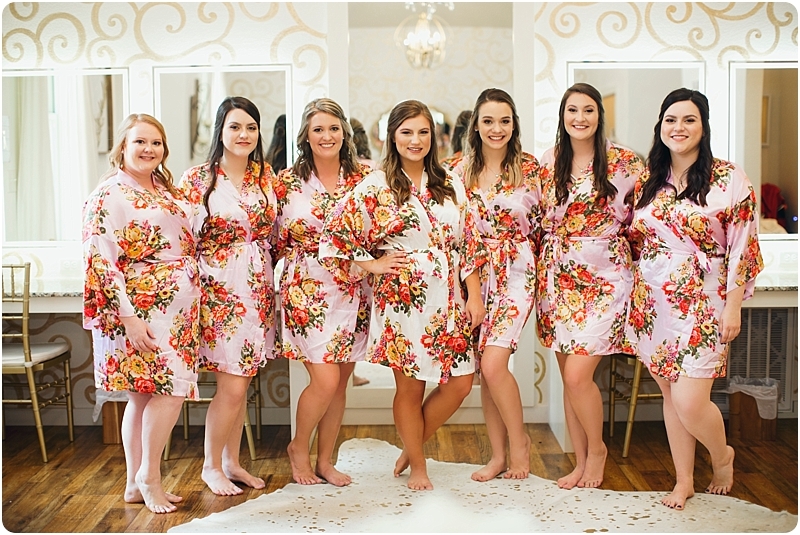 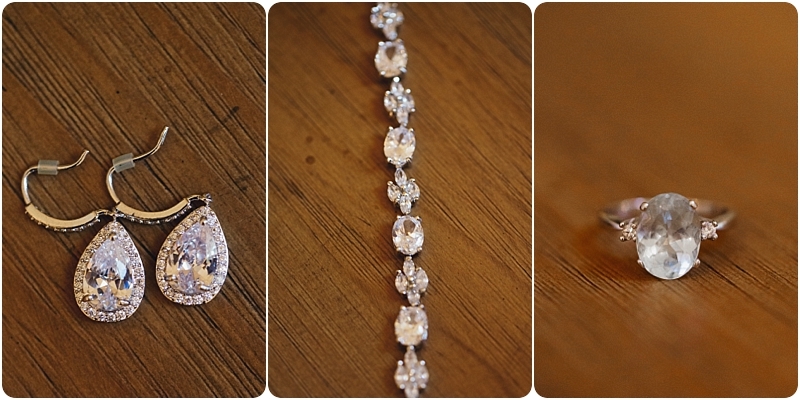 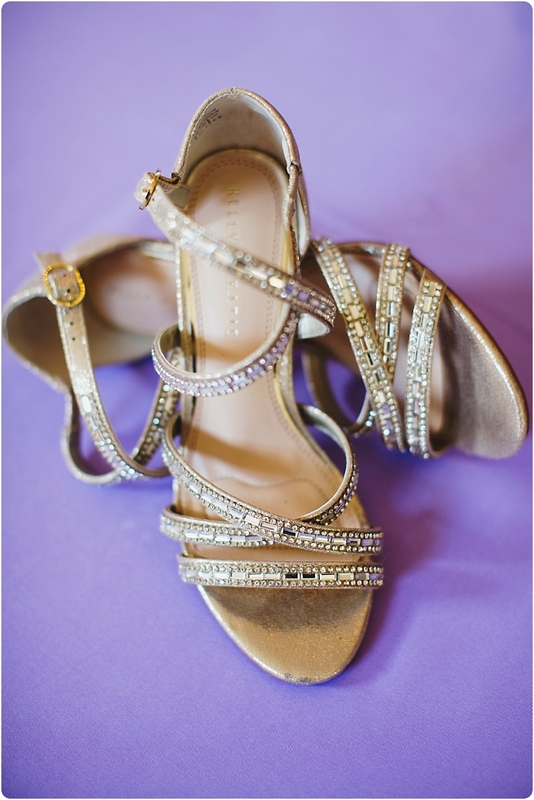 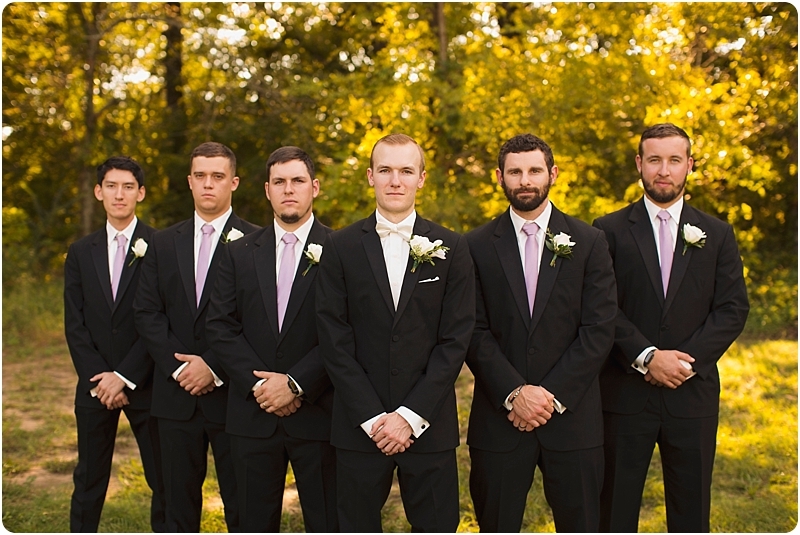 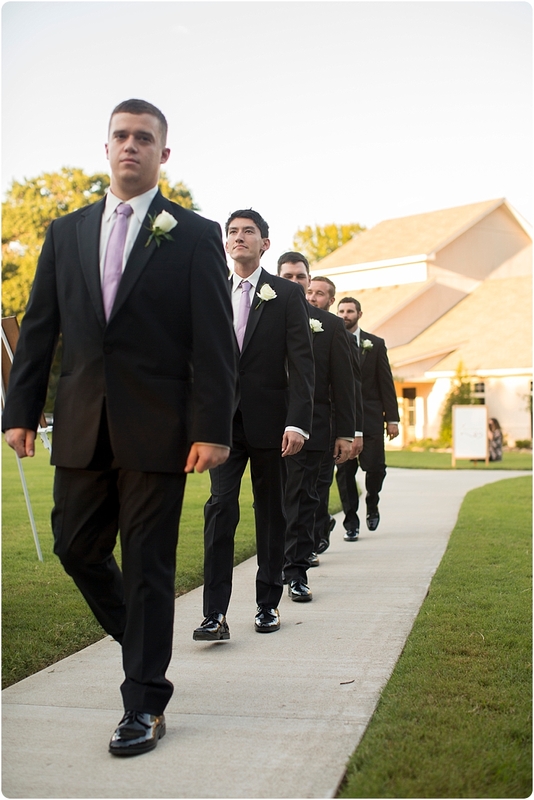 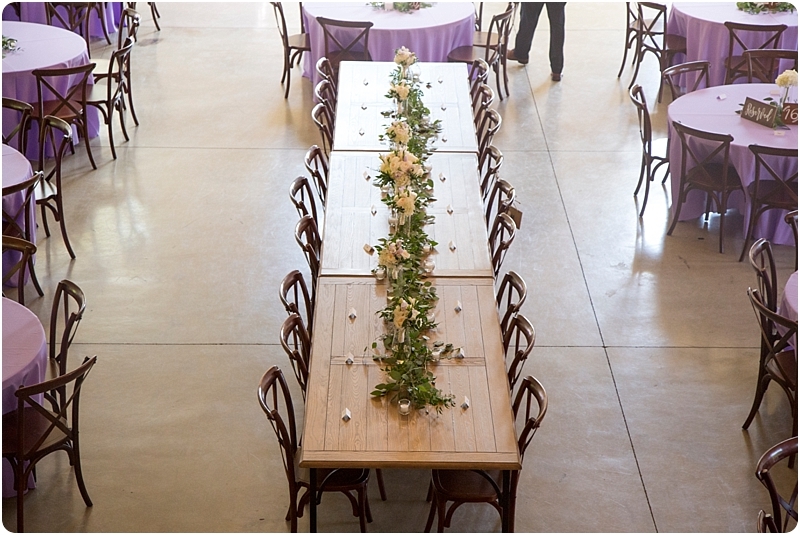 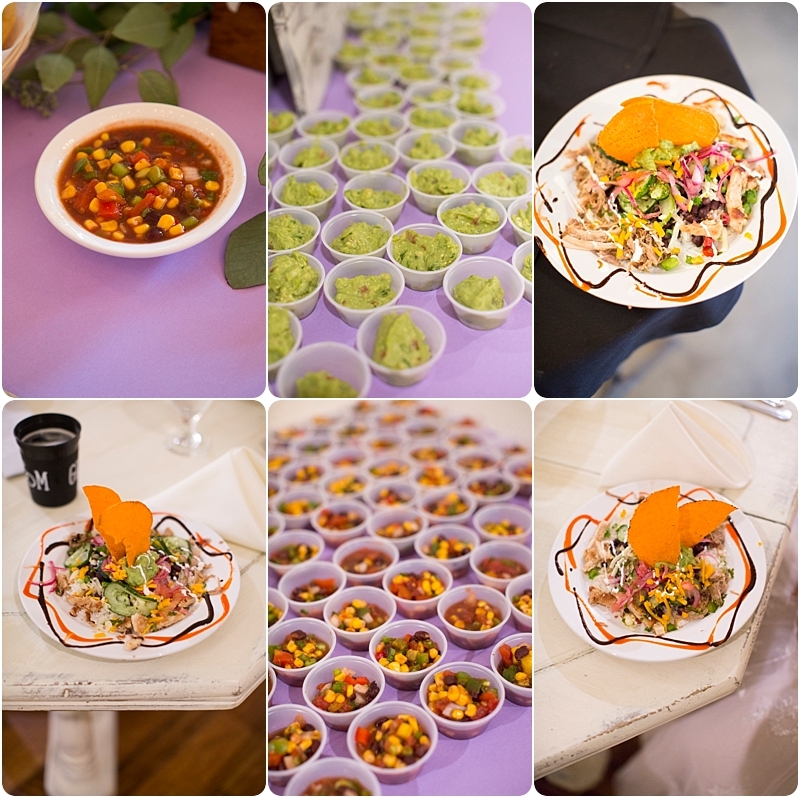 ah that was perfect…here’s some favorites of our gorgeous bridal party……. 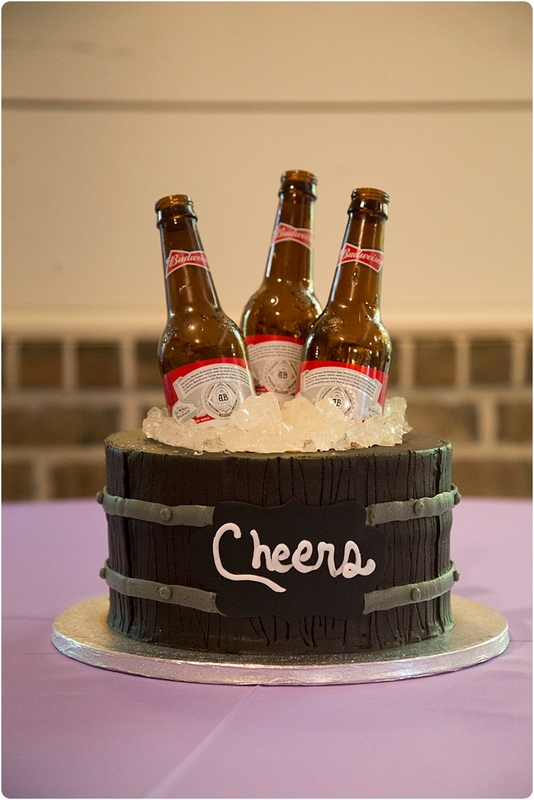 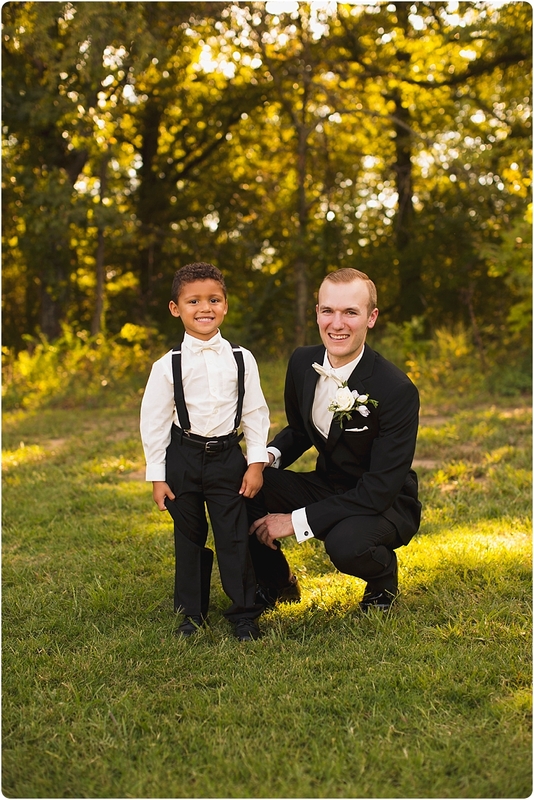 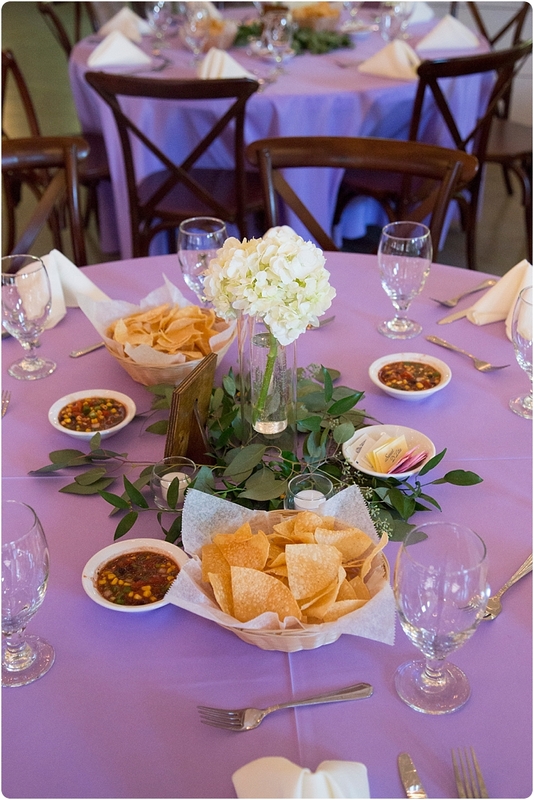 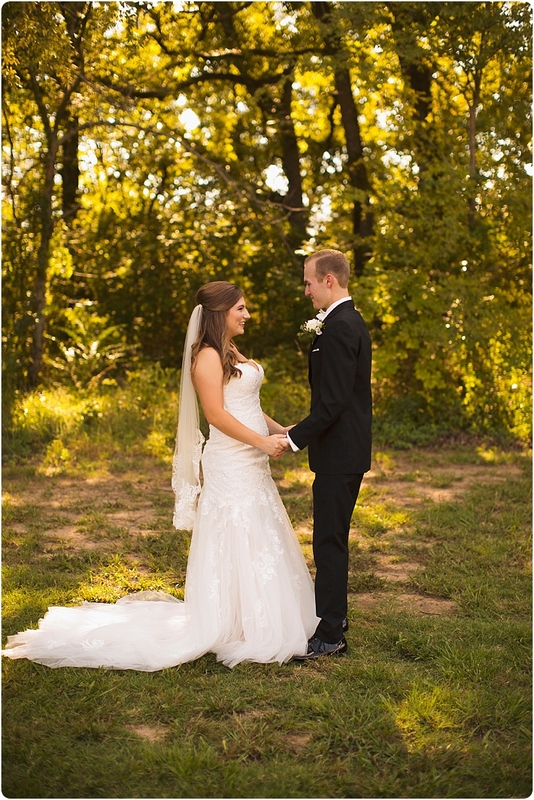 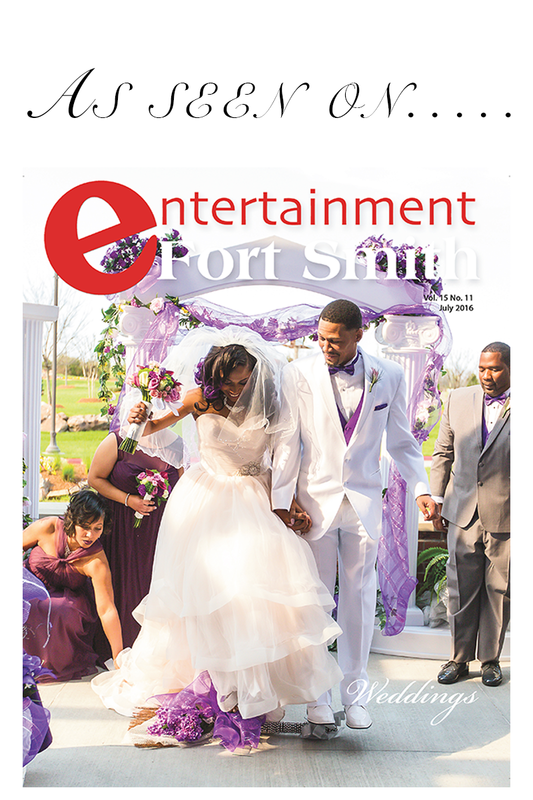 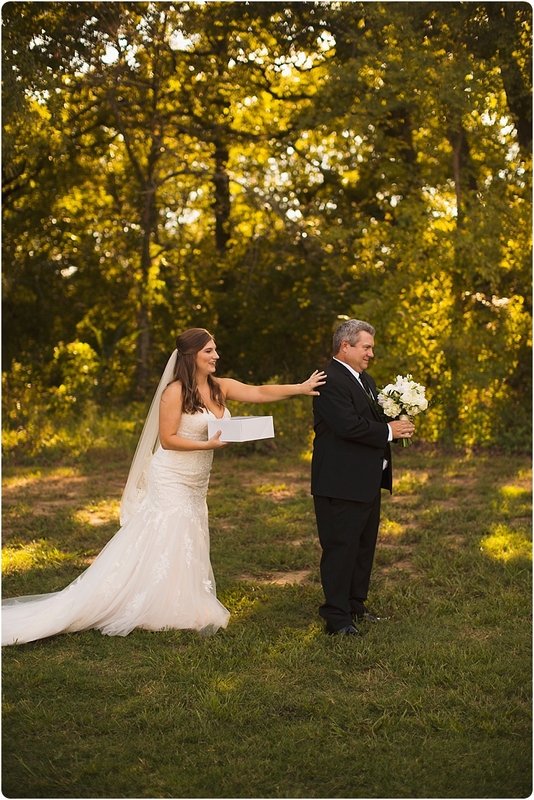 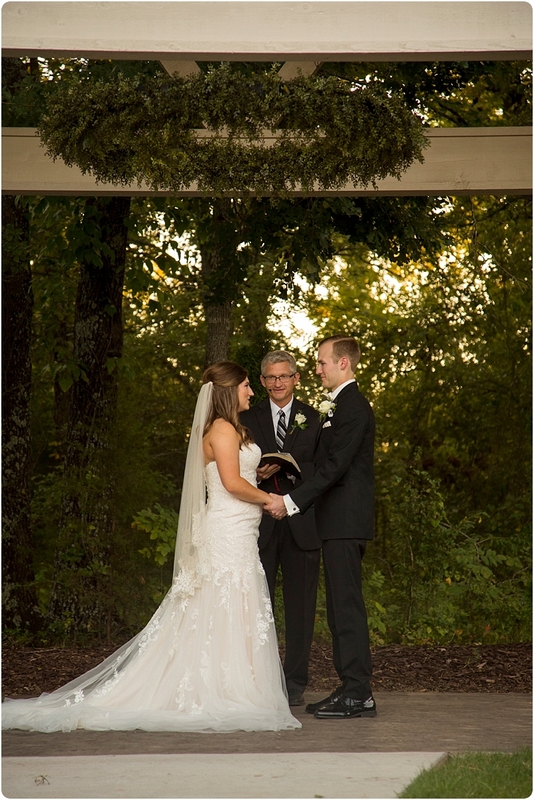 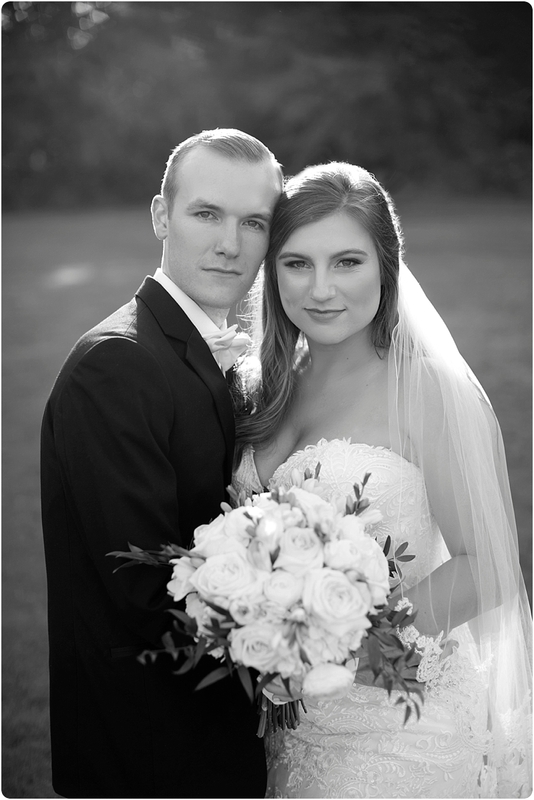 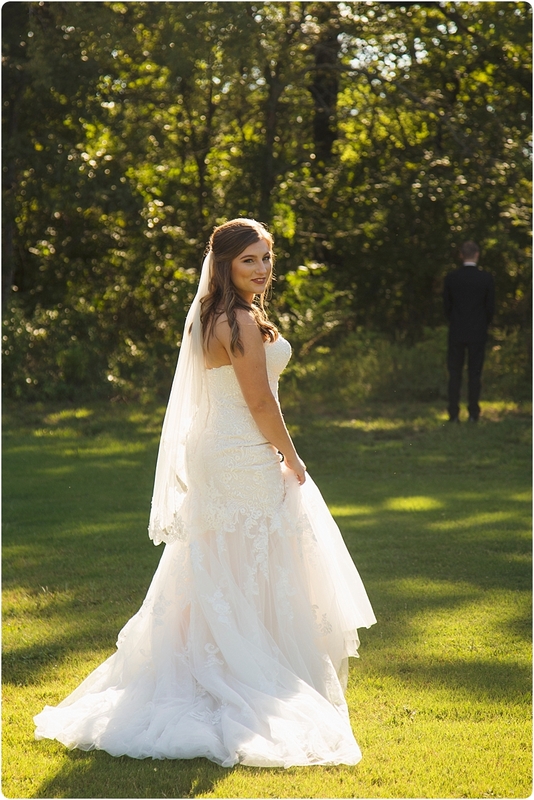 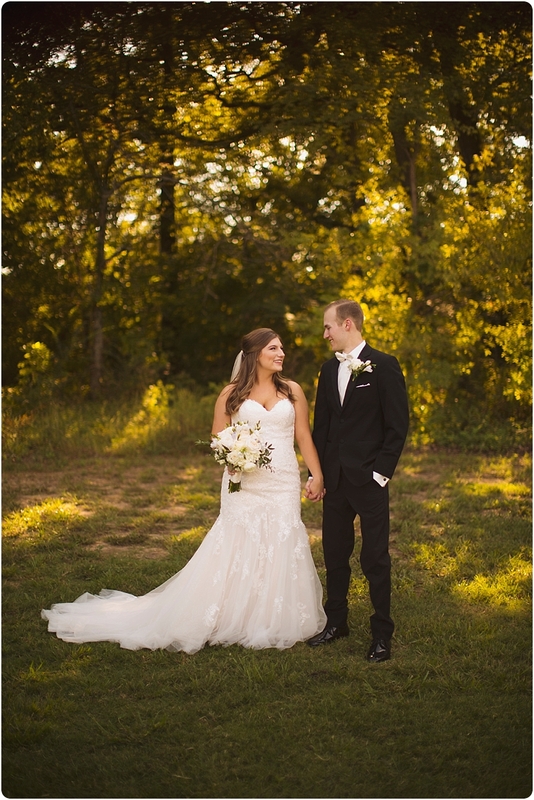 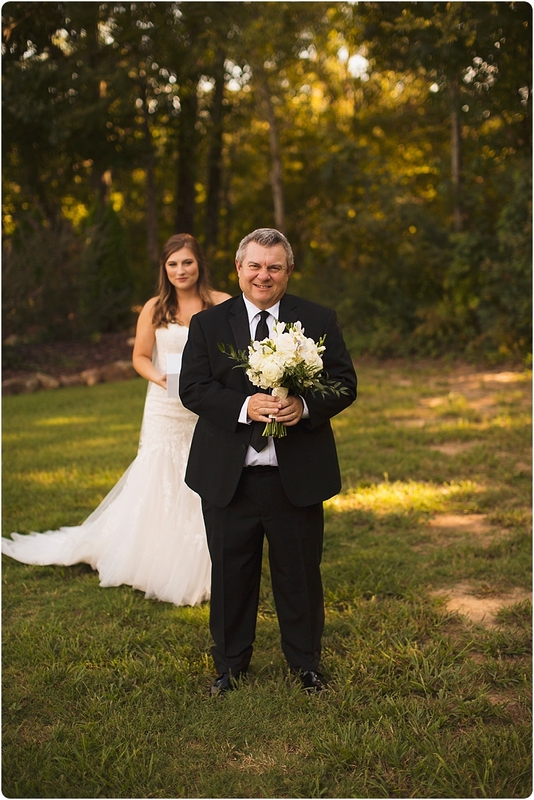 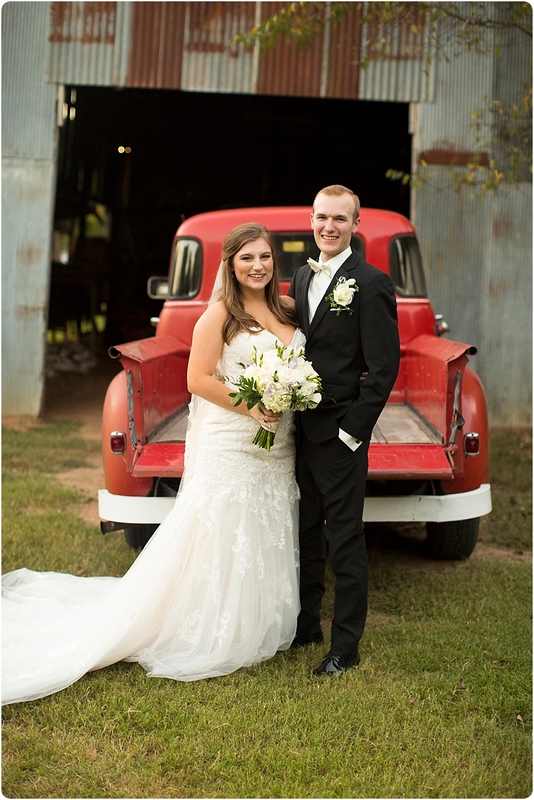 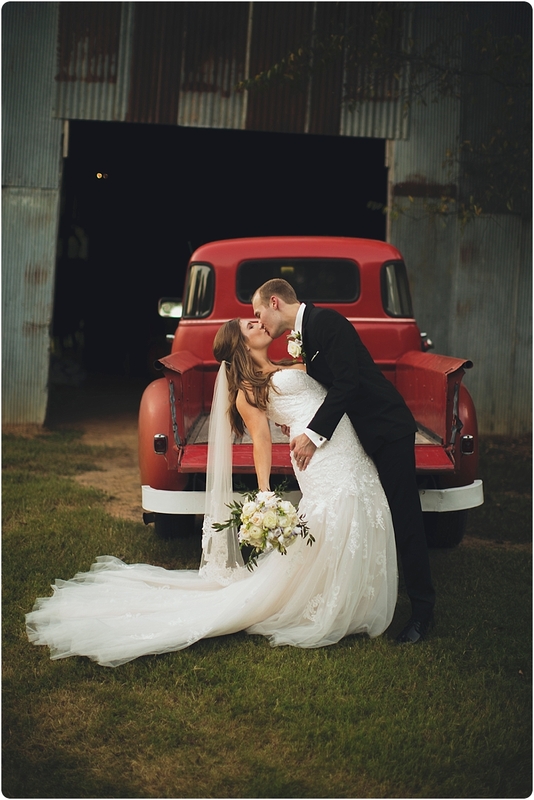 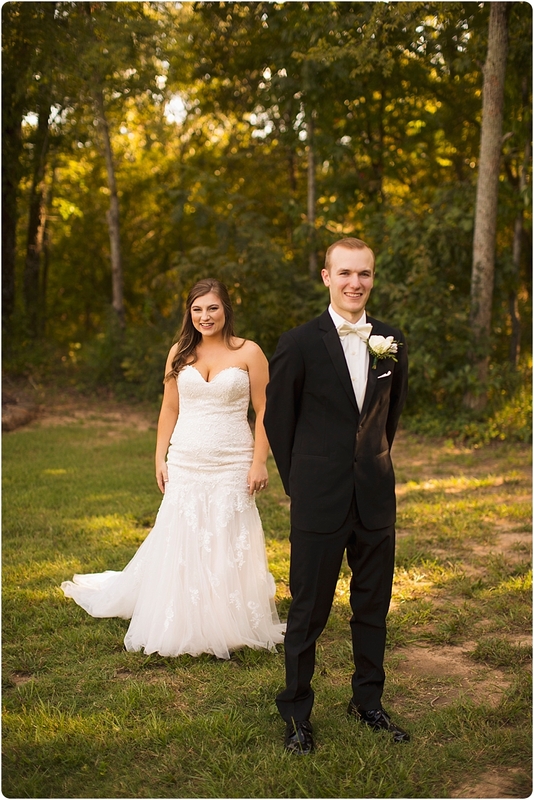 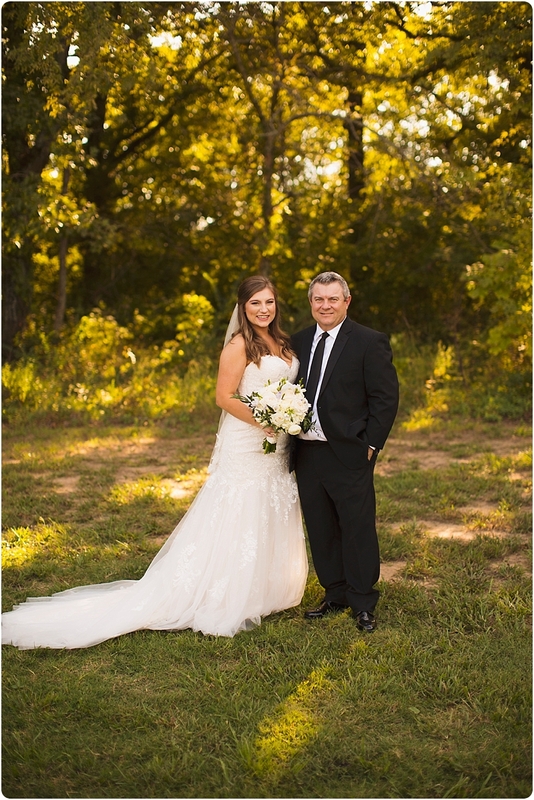 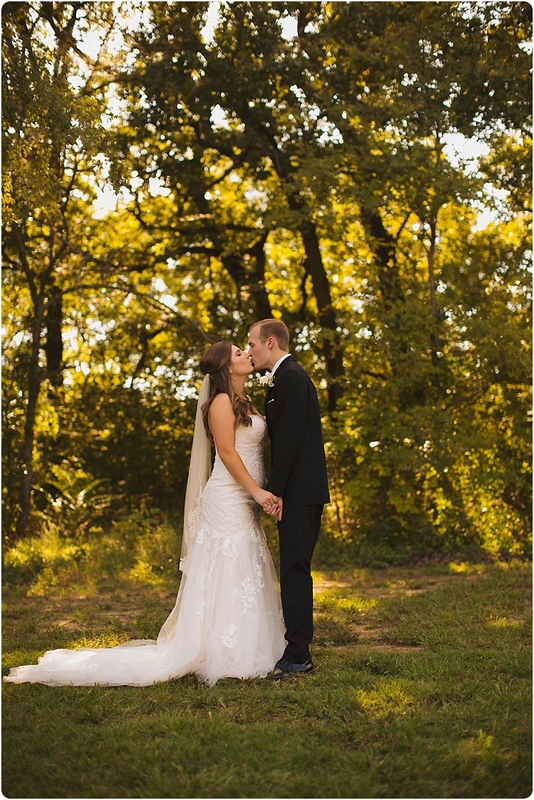 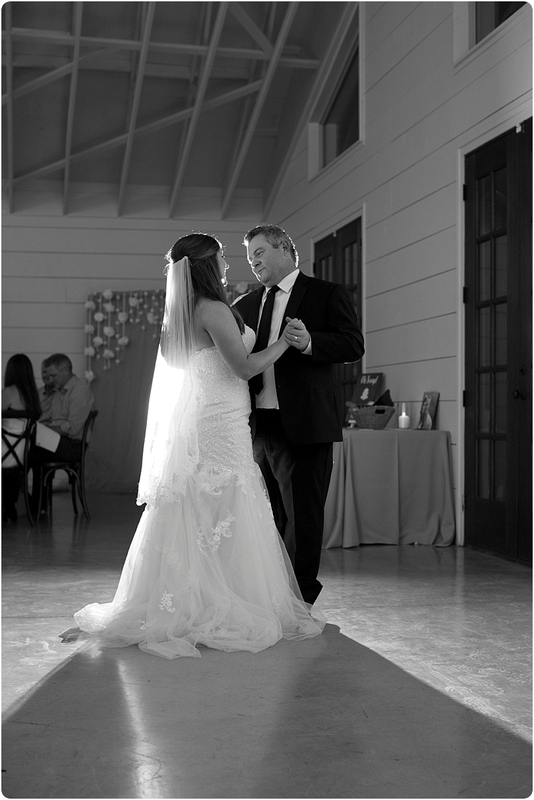 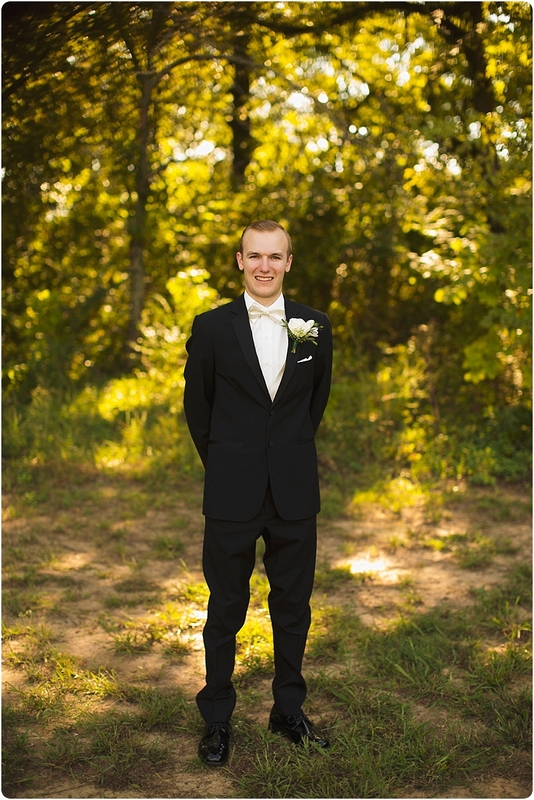 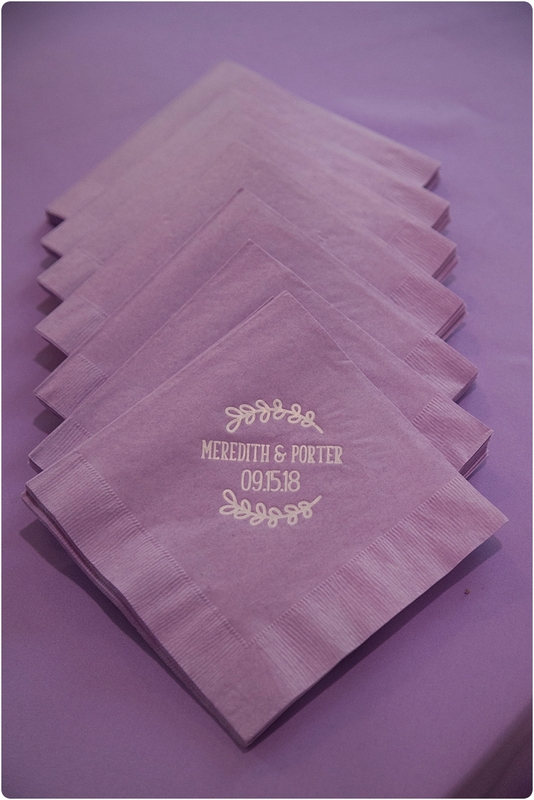 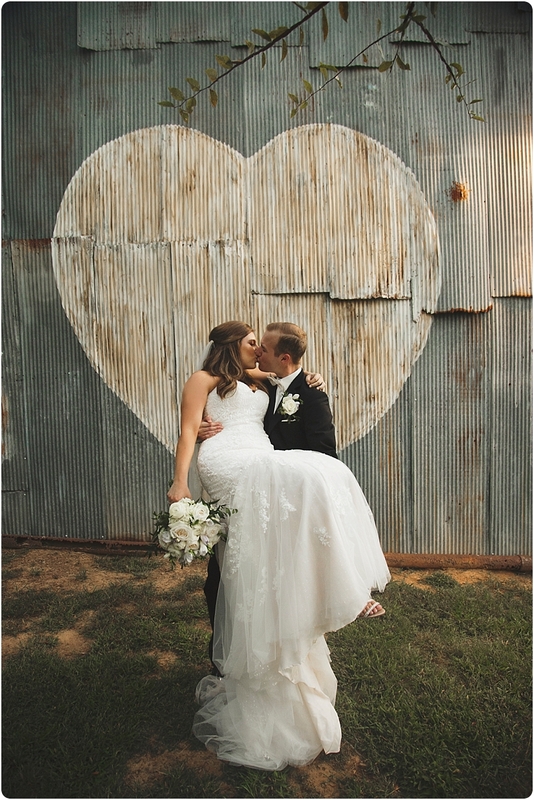 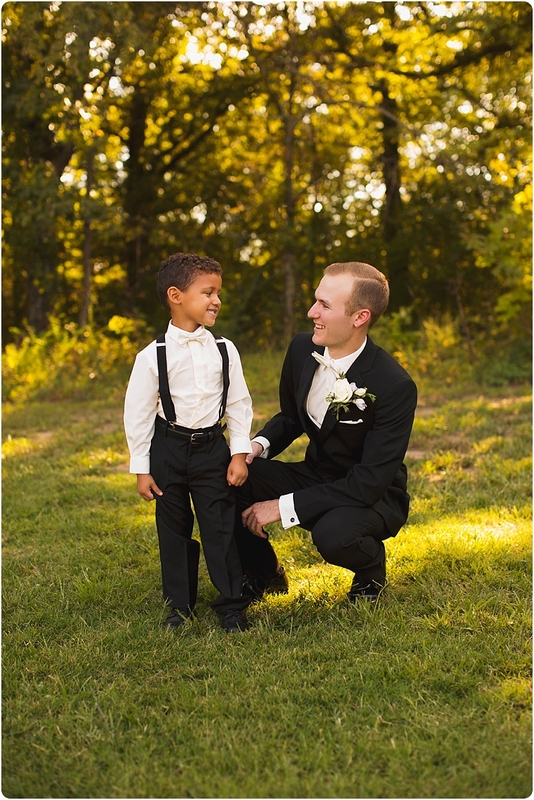 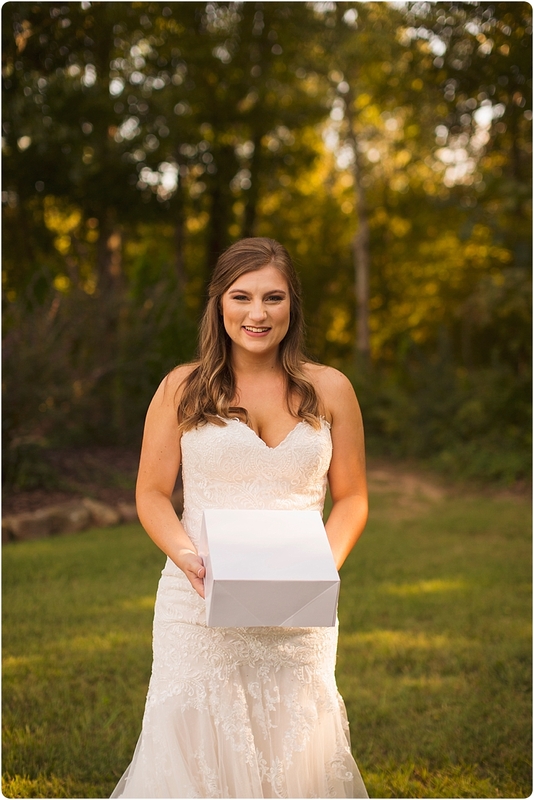 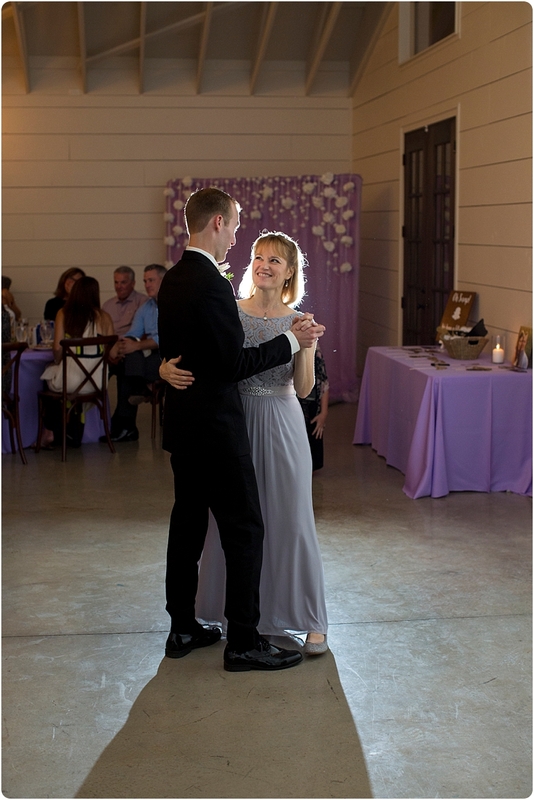 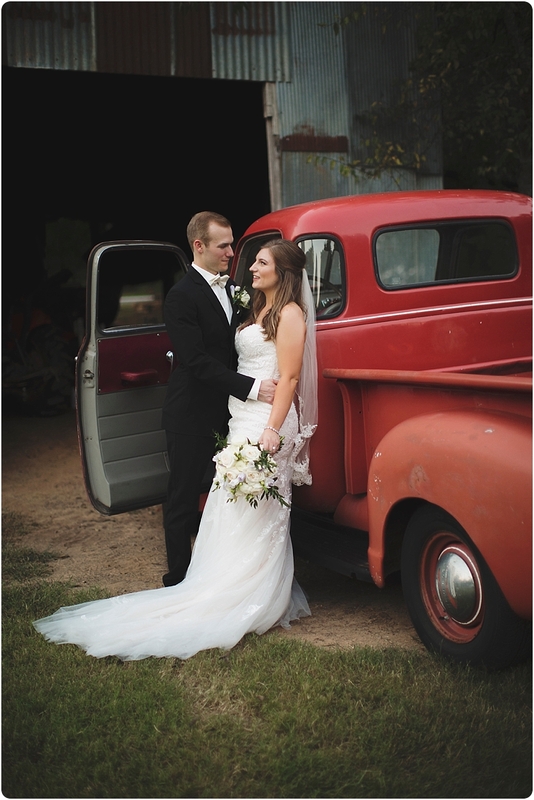 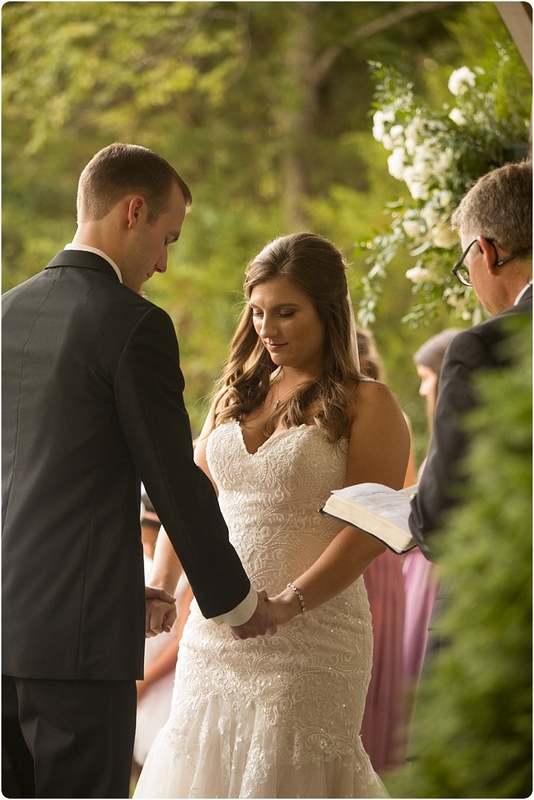 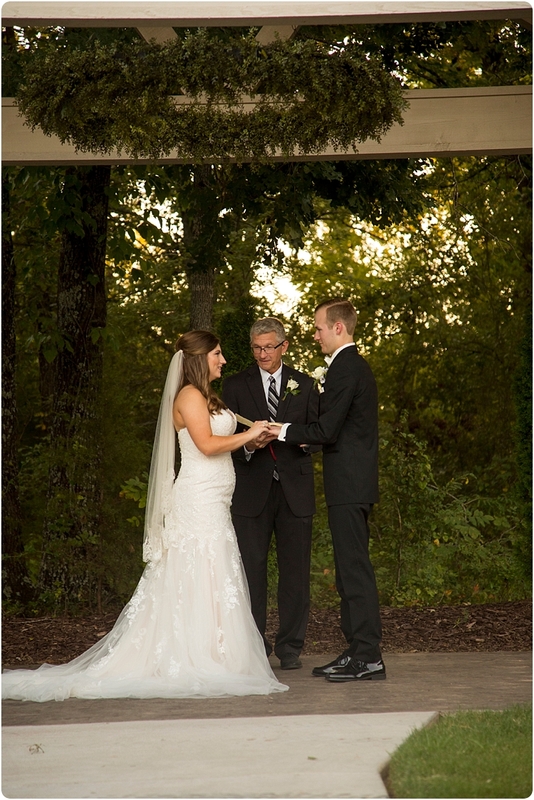 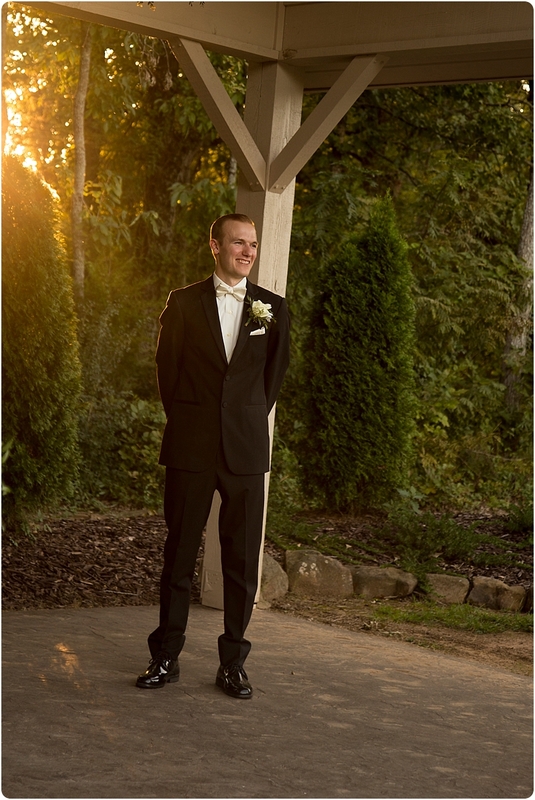 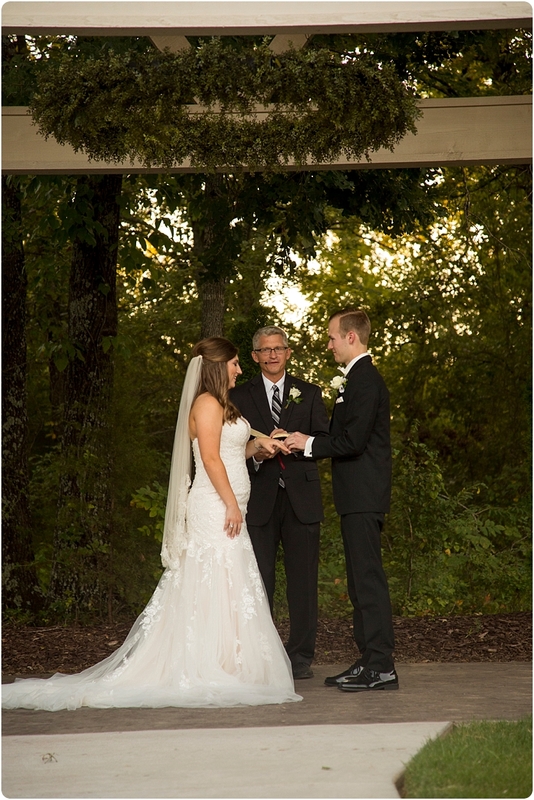 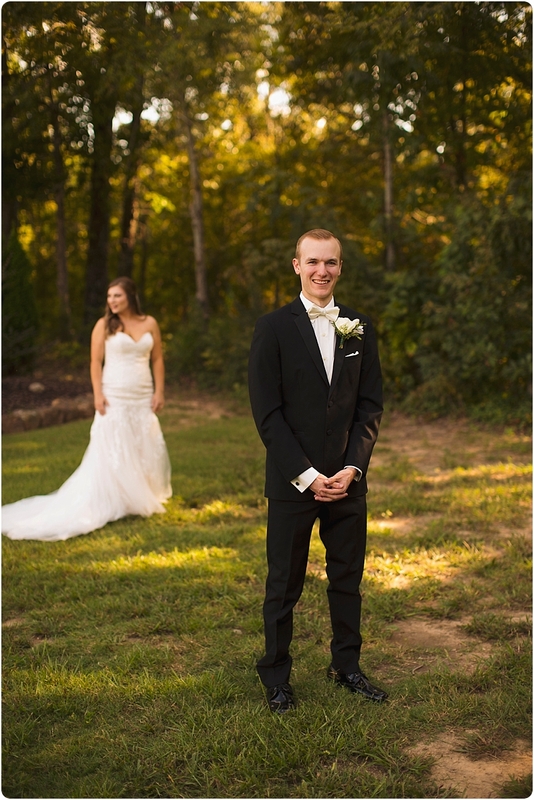 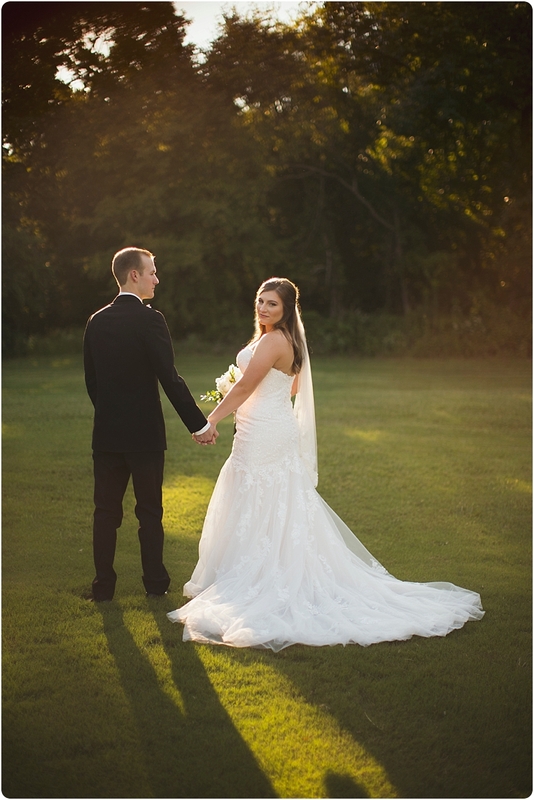 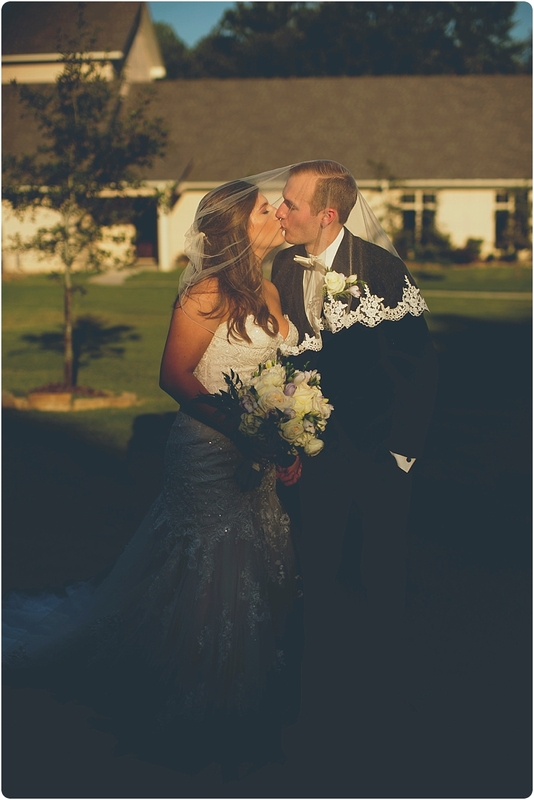 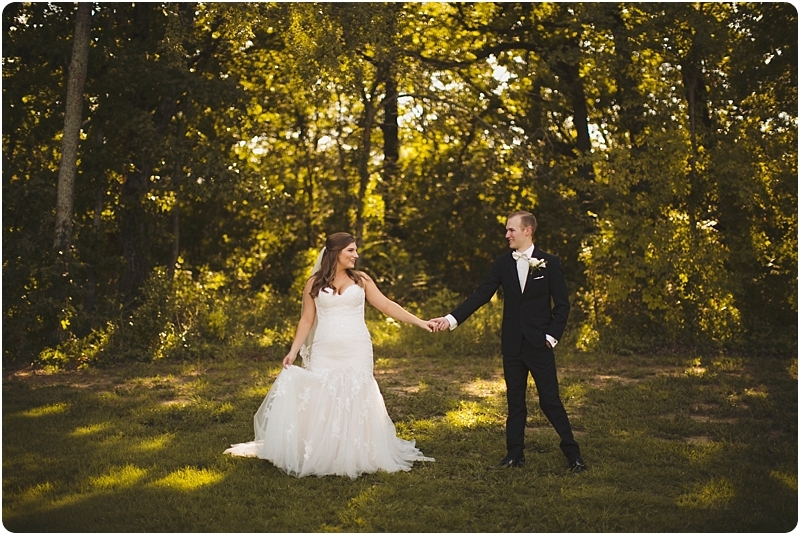 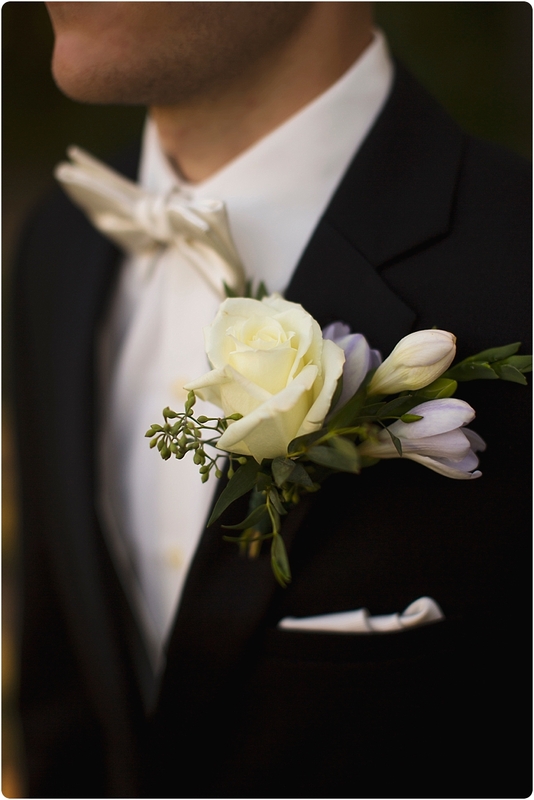 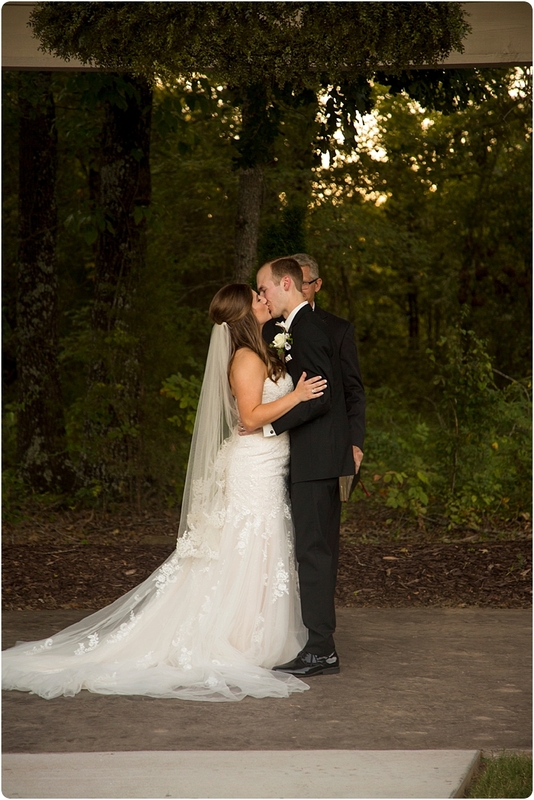 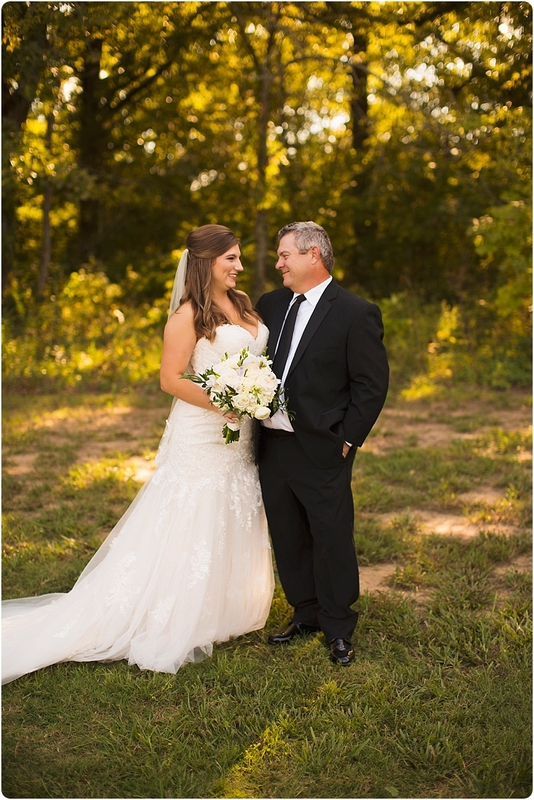 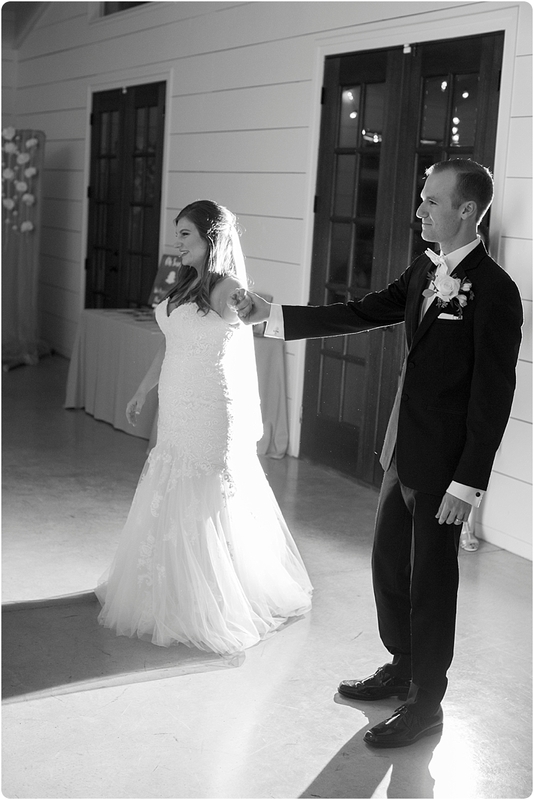 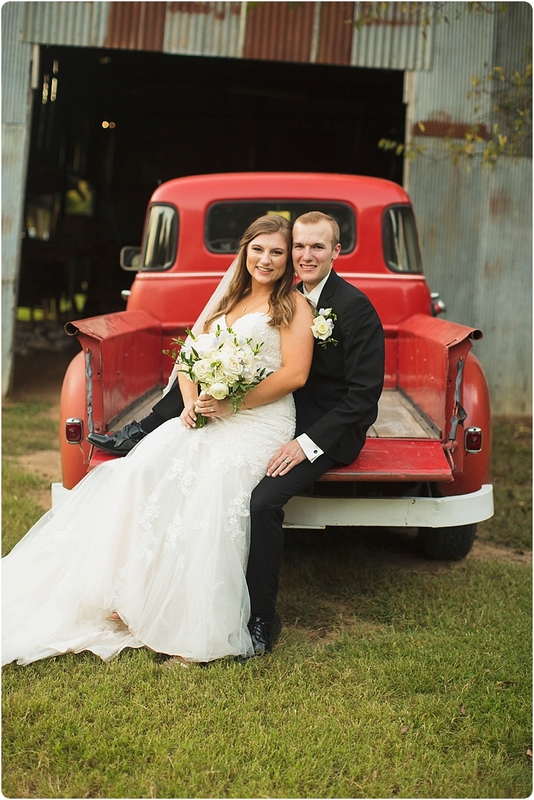 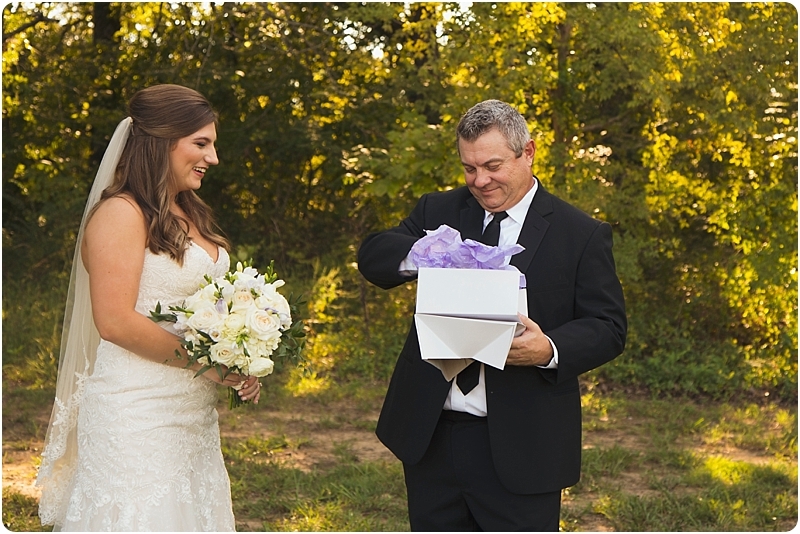 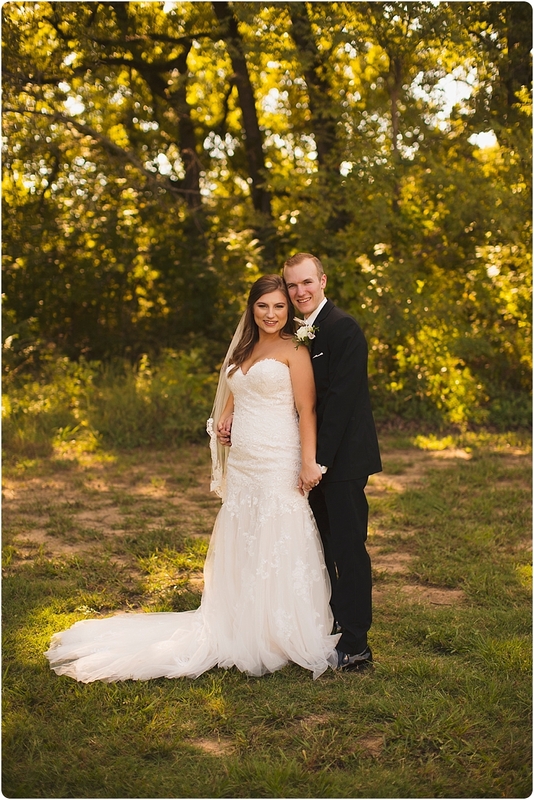 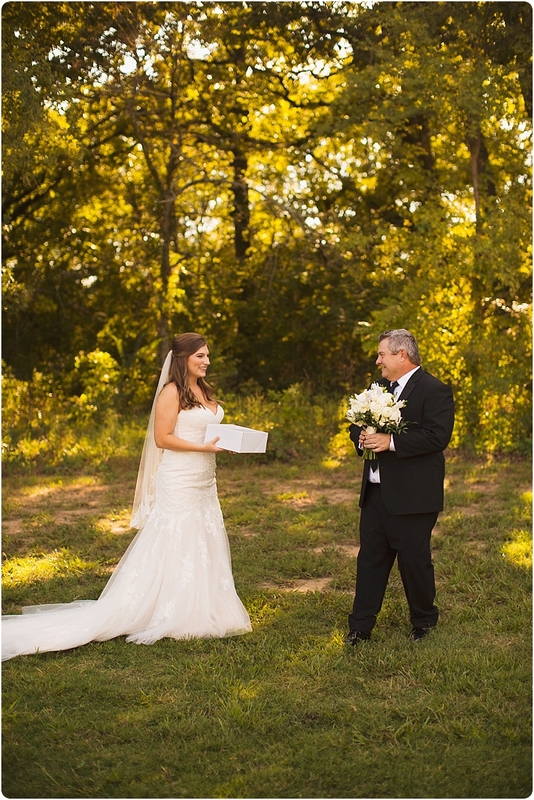 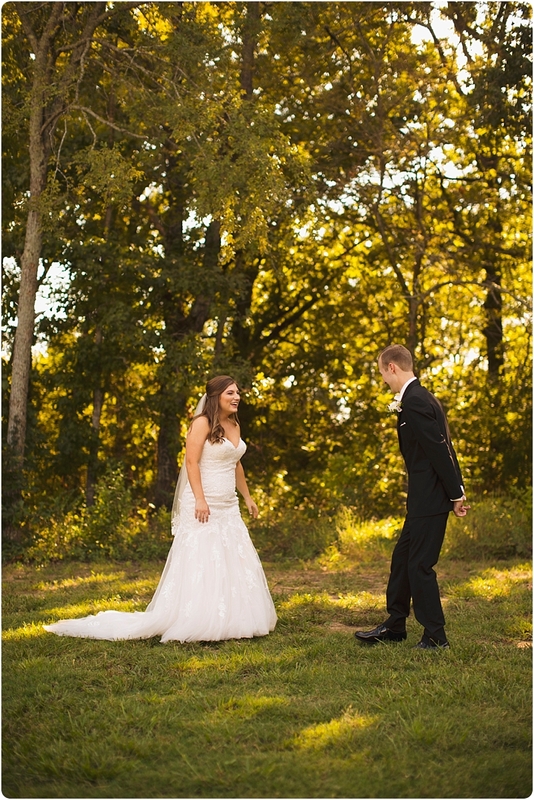 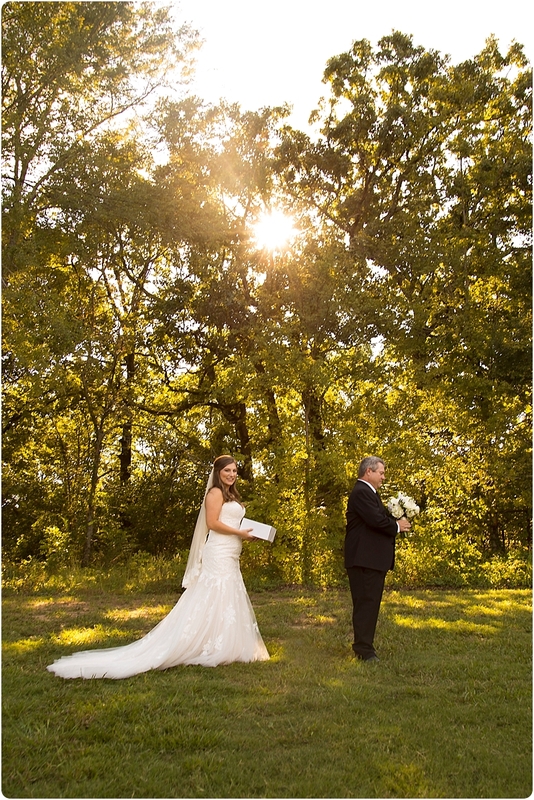 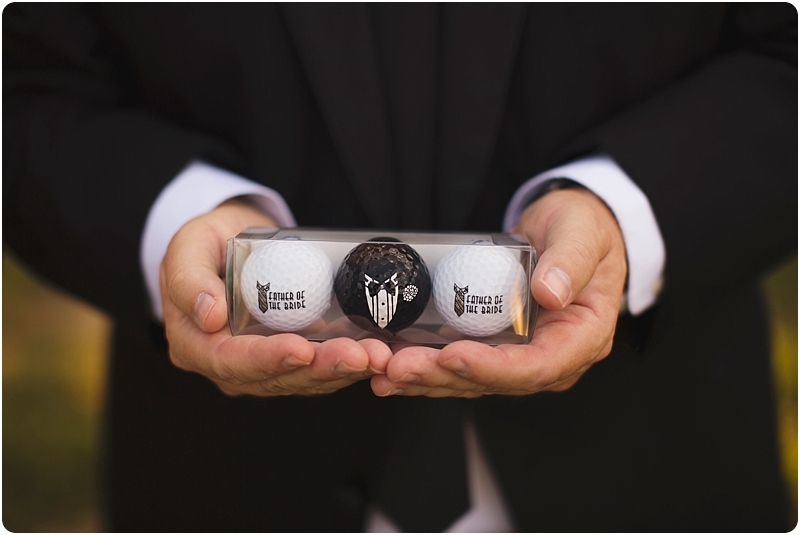 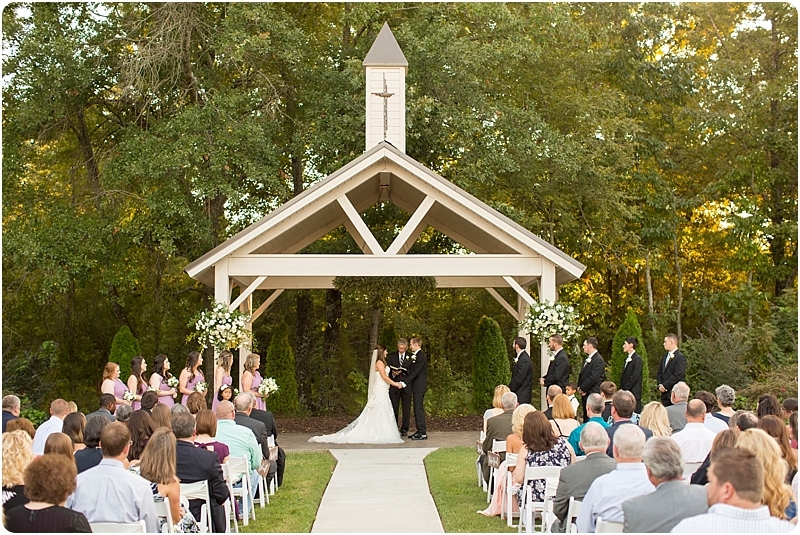 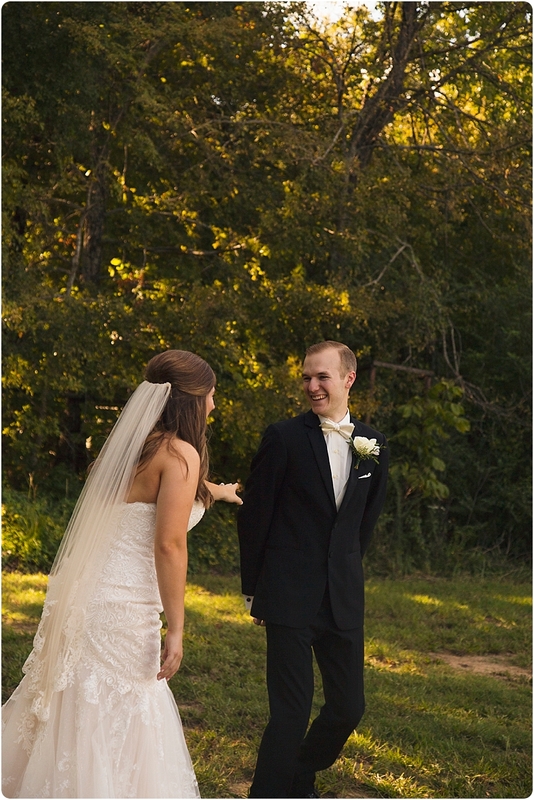 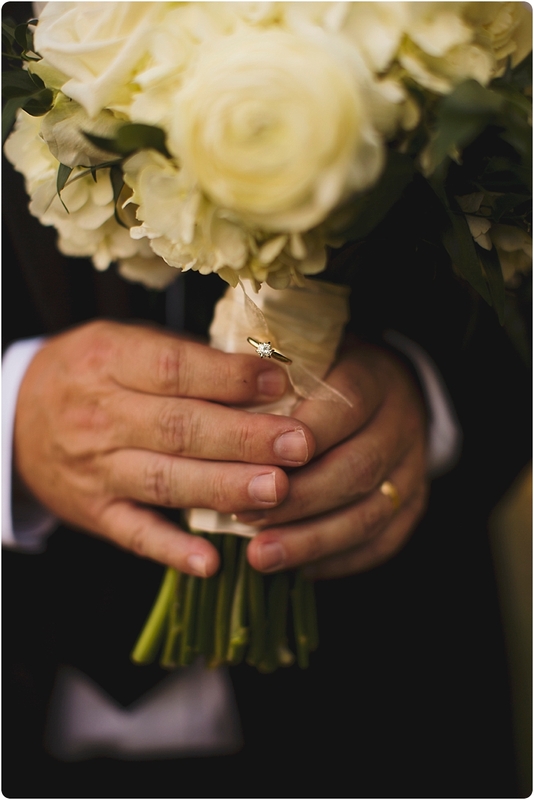 Here ya go……..The Wedding portraits of Porter and Meredith Avise…..